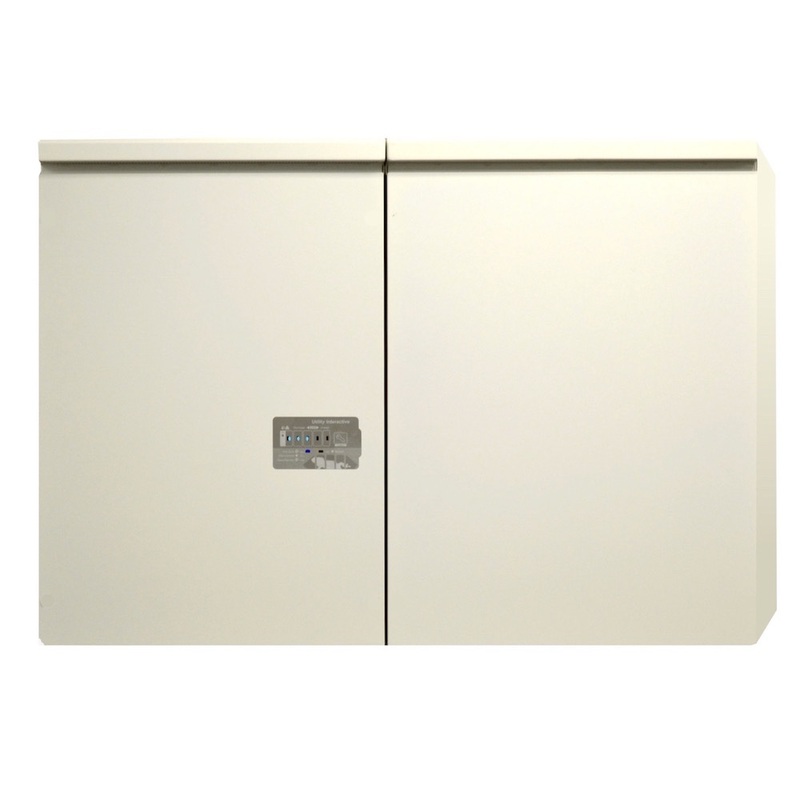 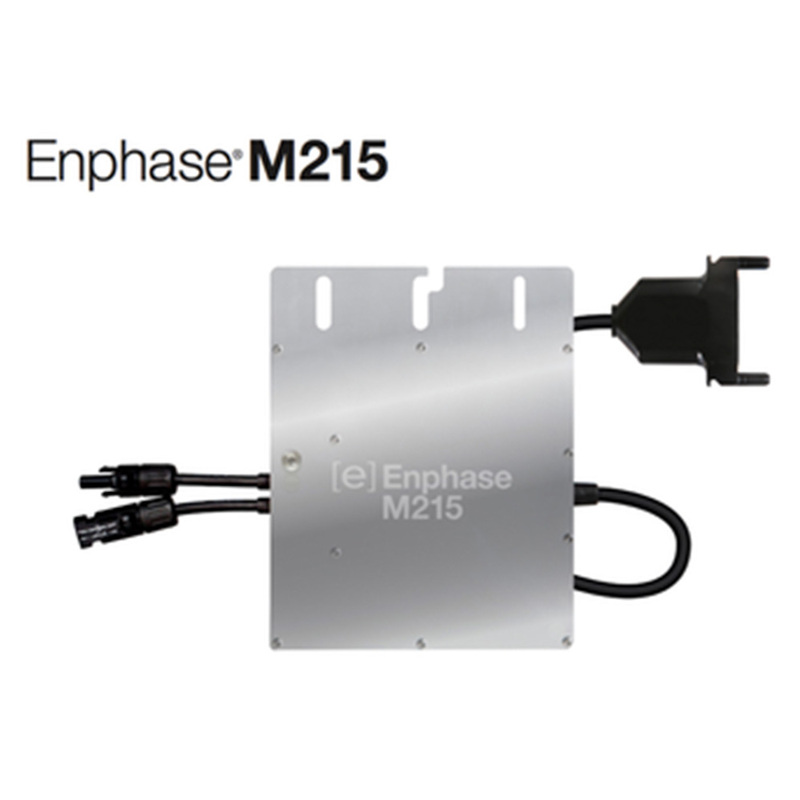 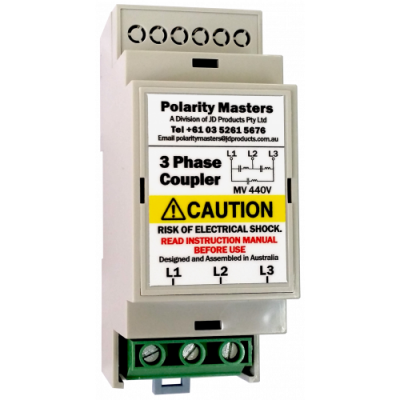 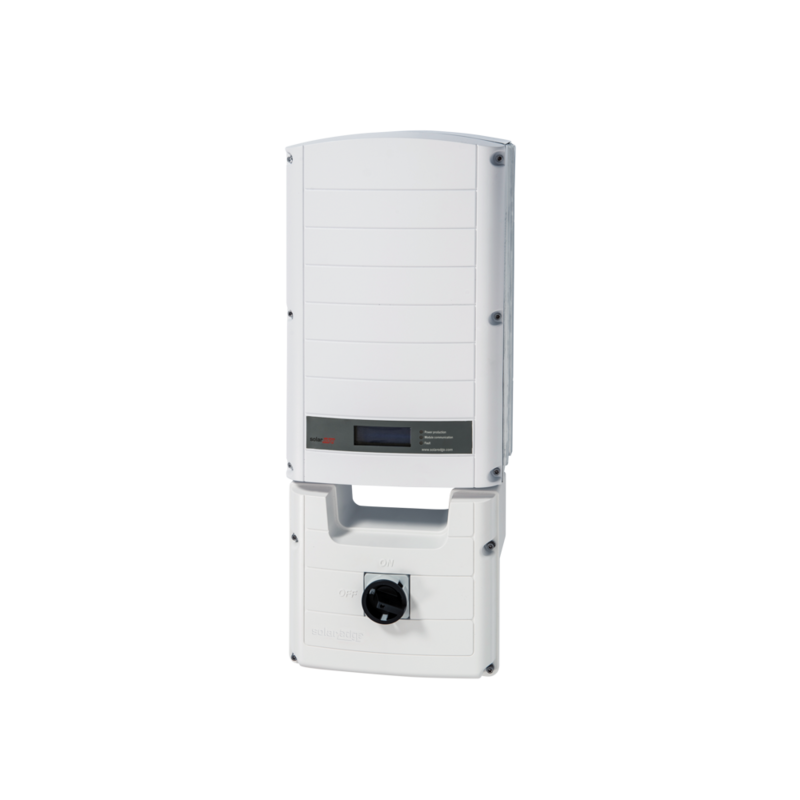 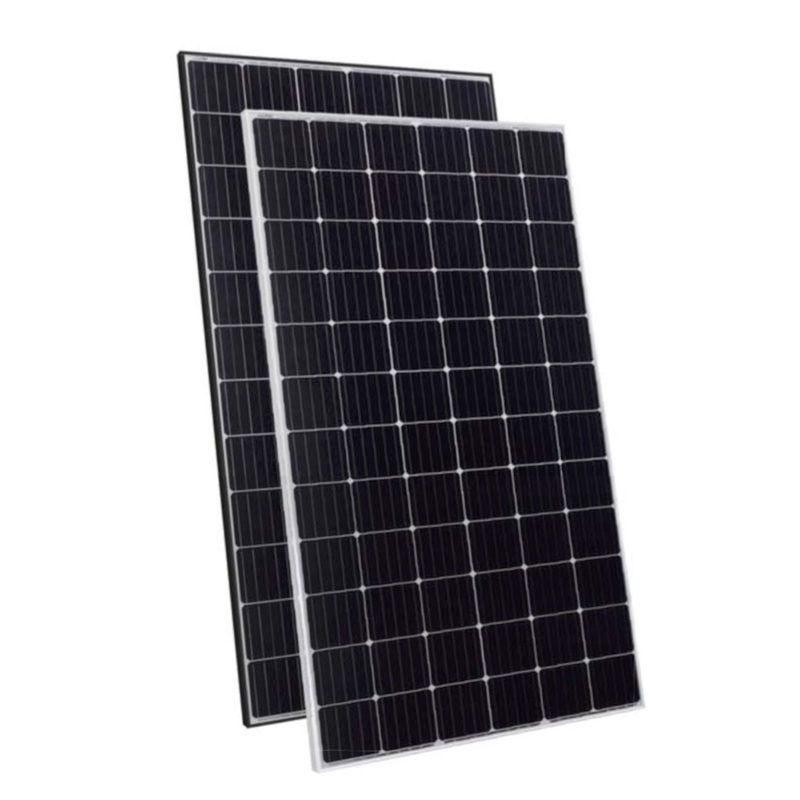 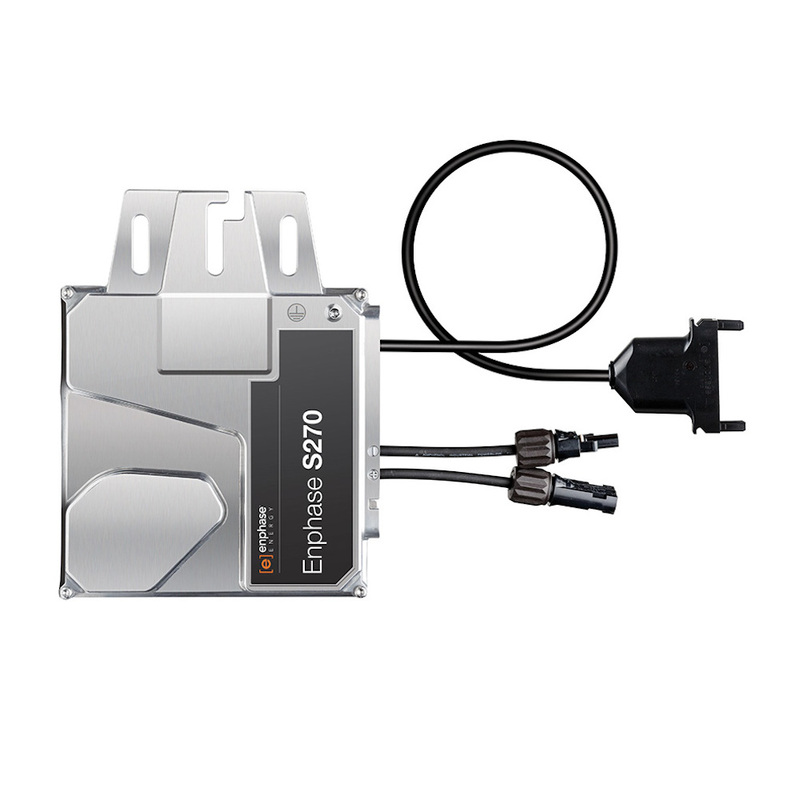 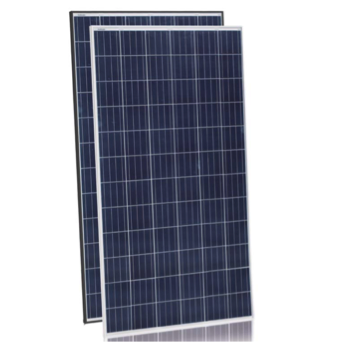 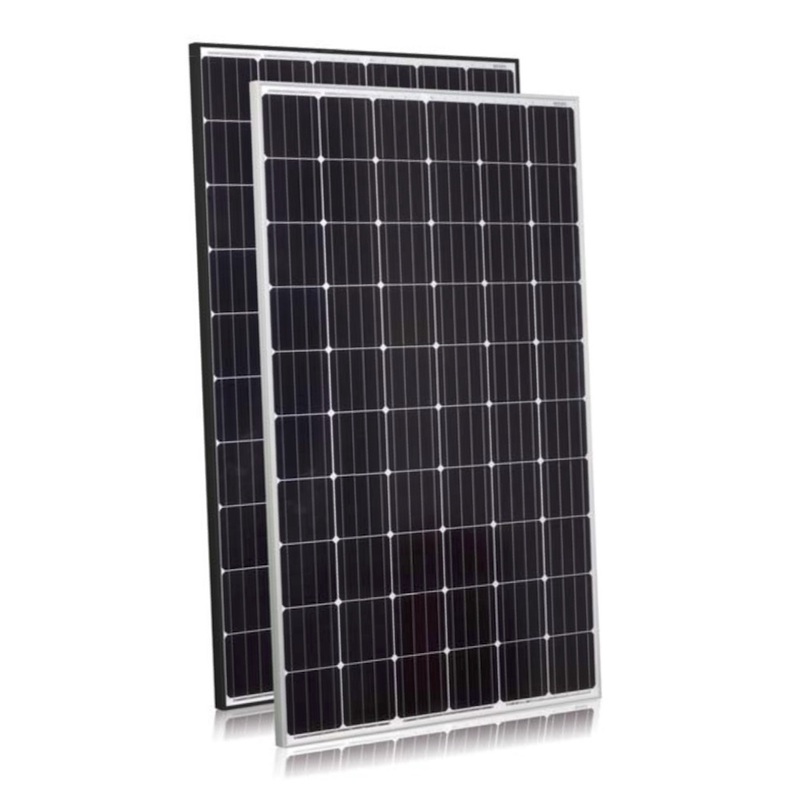 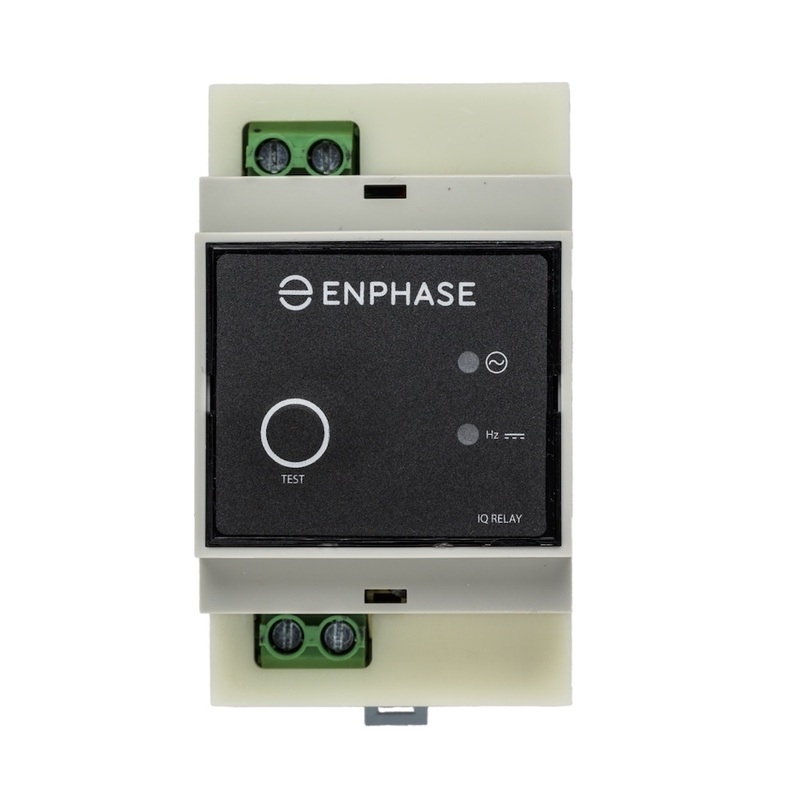 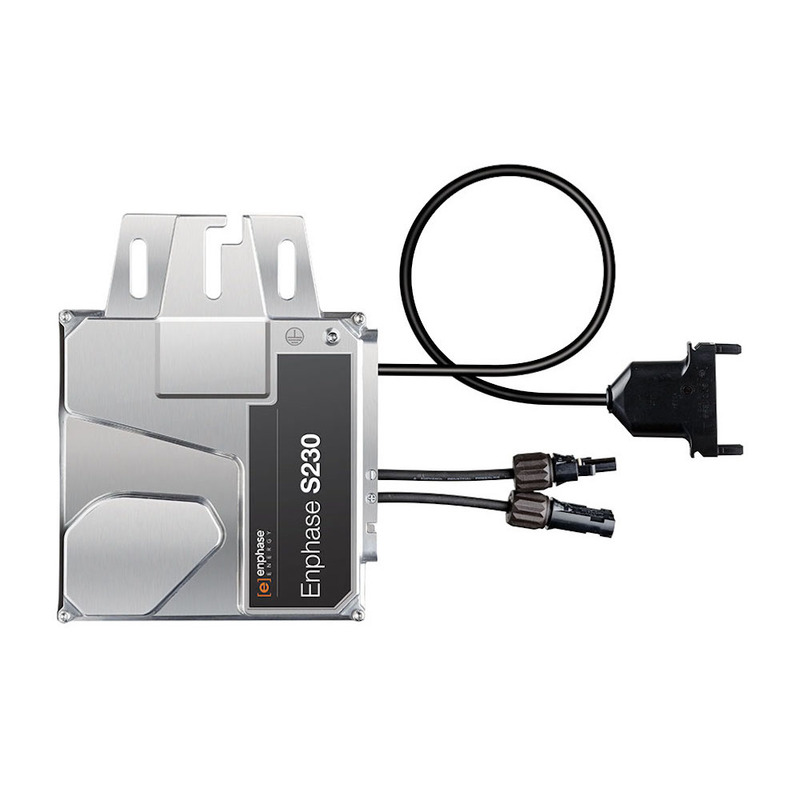 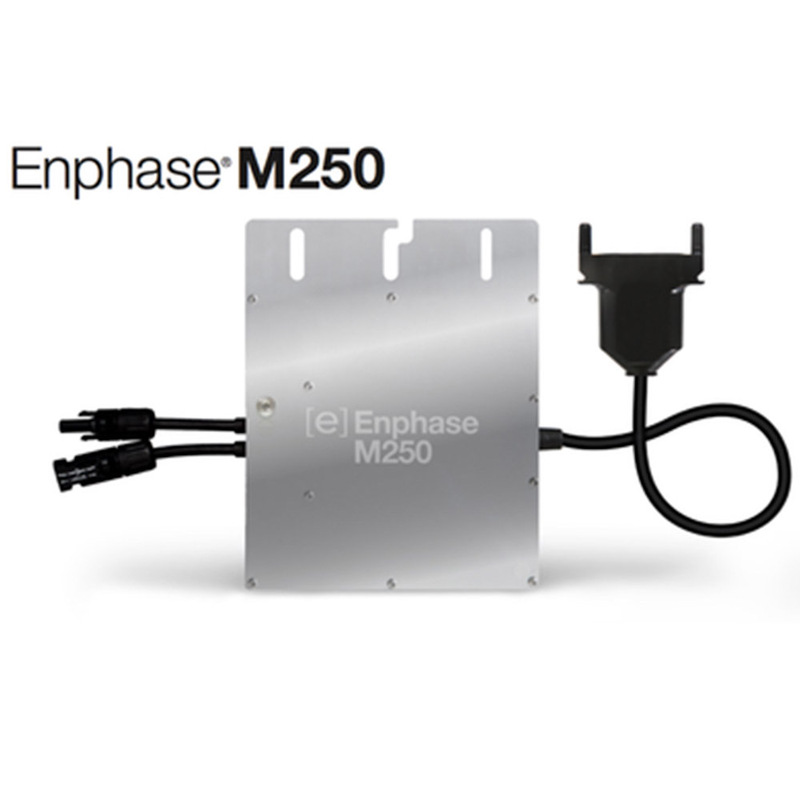 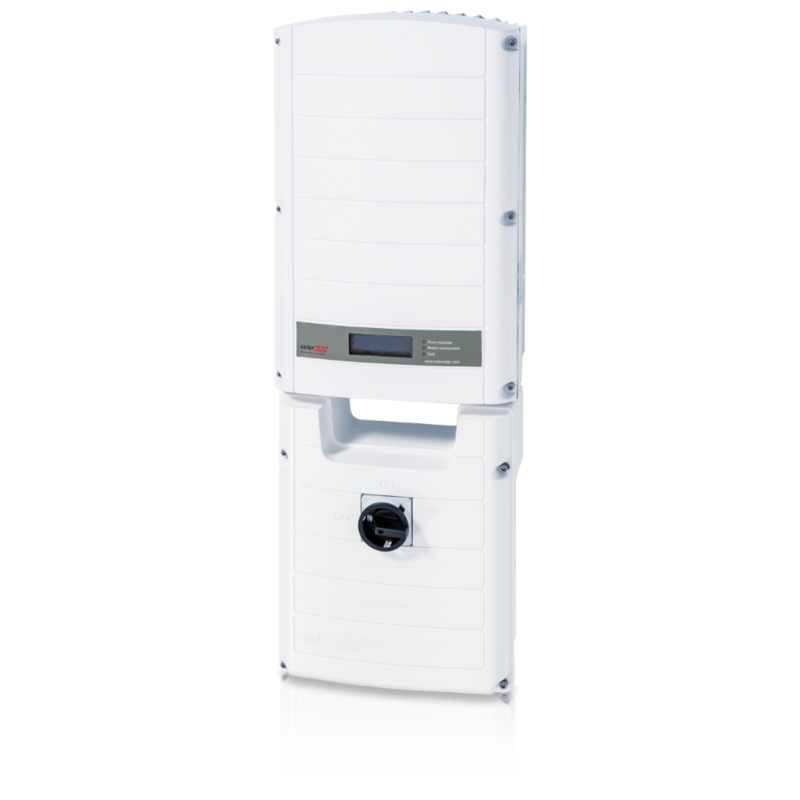 The E-Series is the next generation of low power, three phase inverters from SolarEdge. 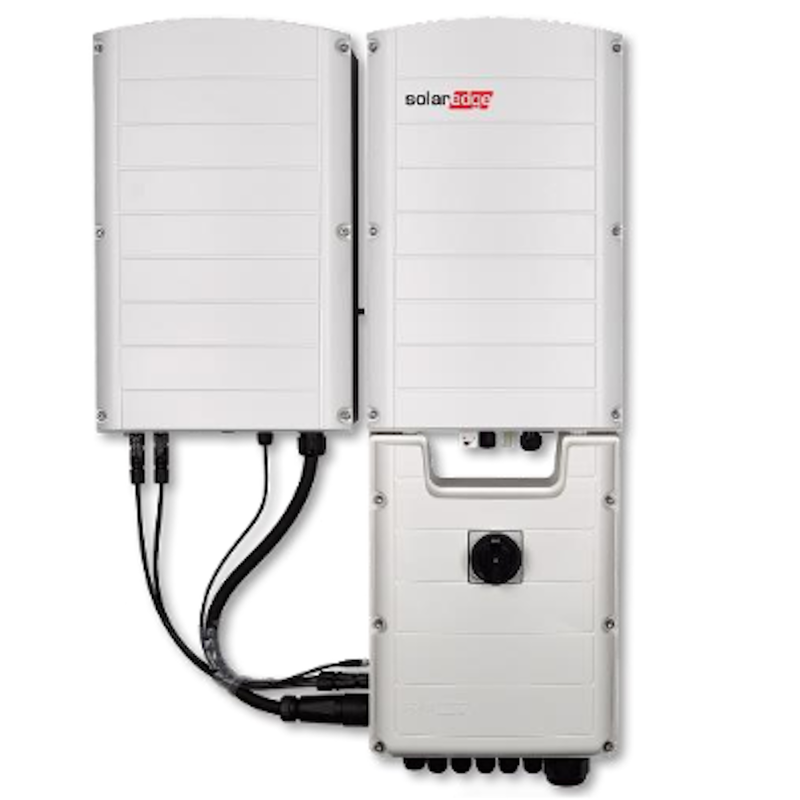 The E-Series is the next generation of low power, three phase inverters from SolarEdge. 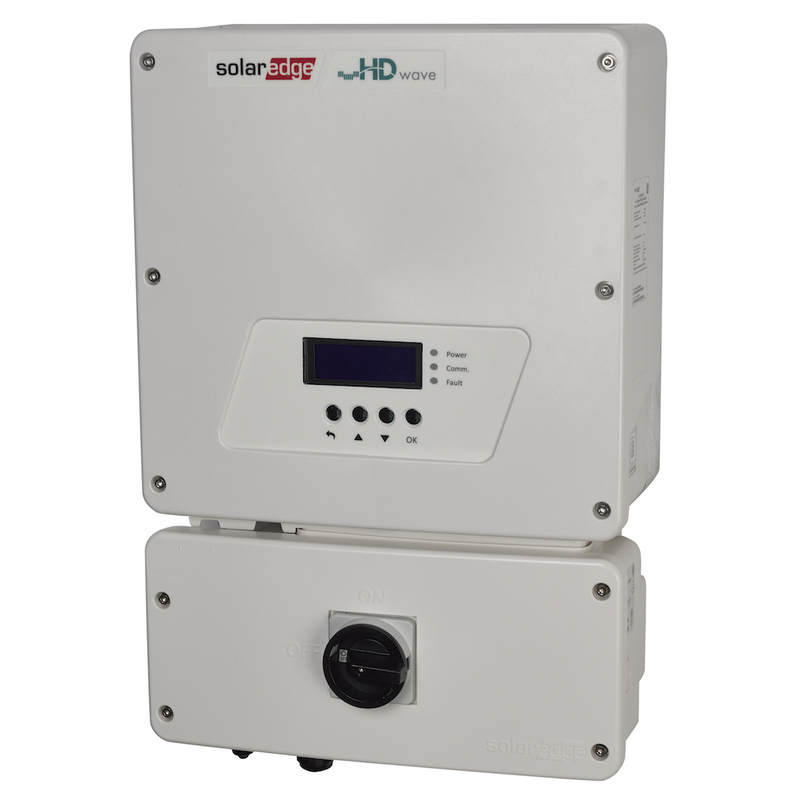 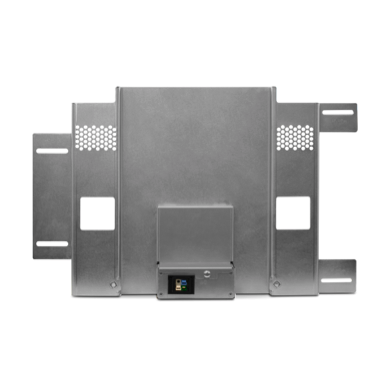 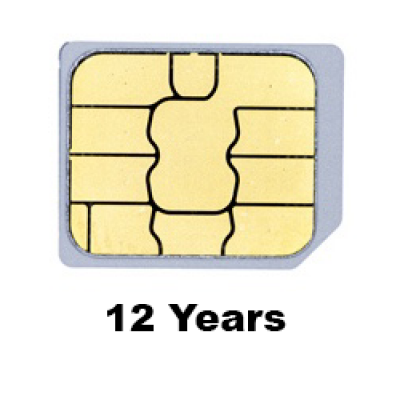 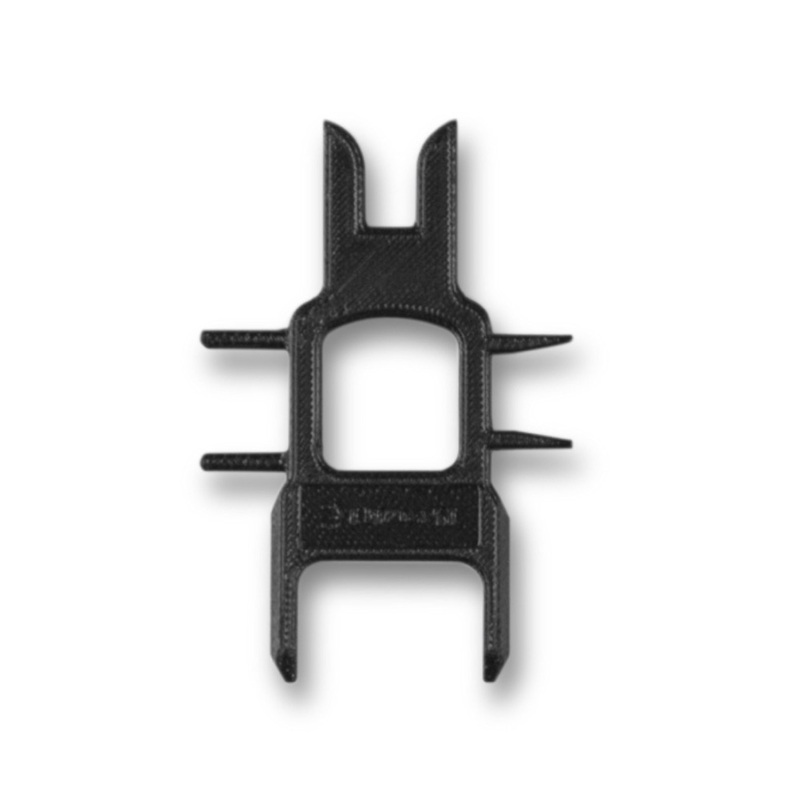 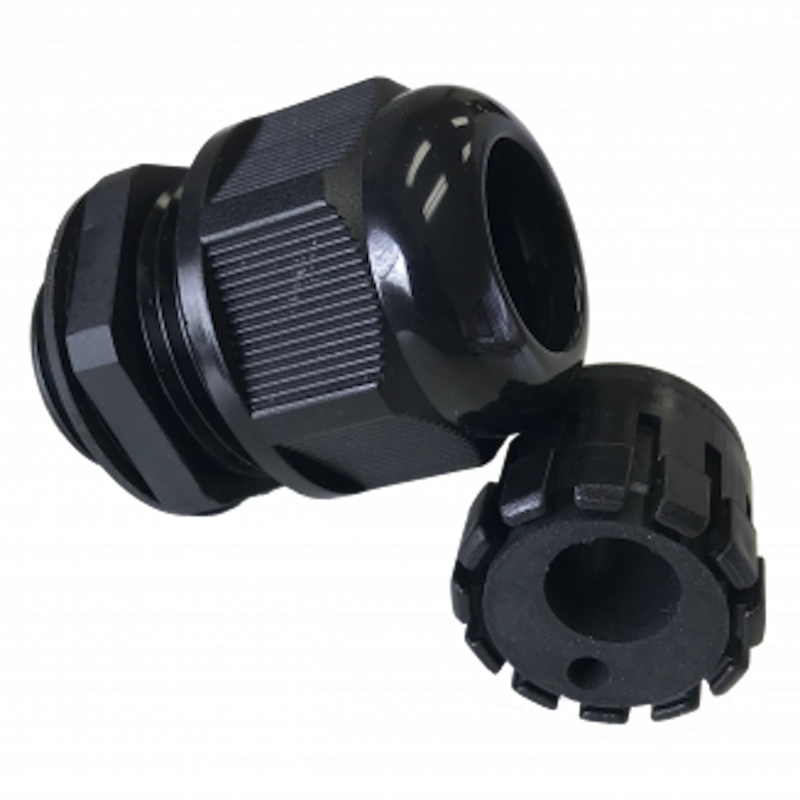 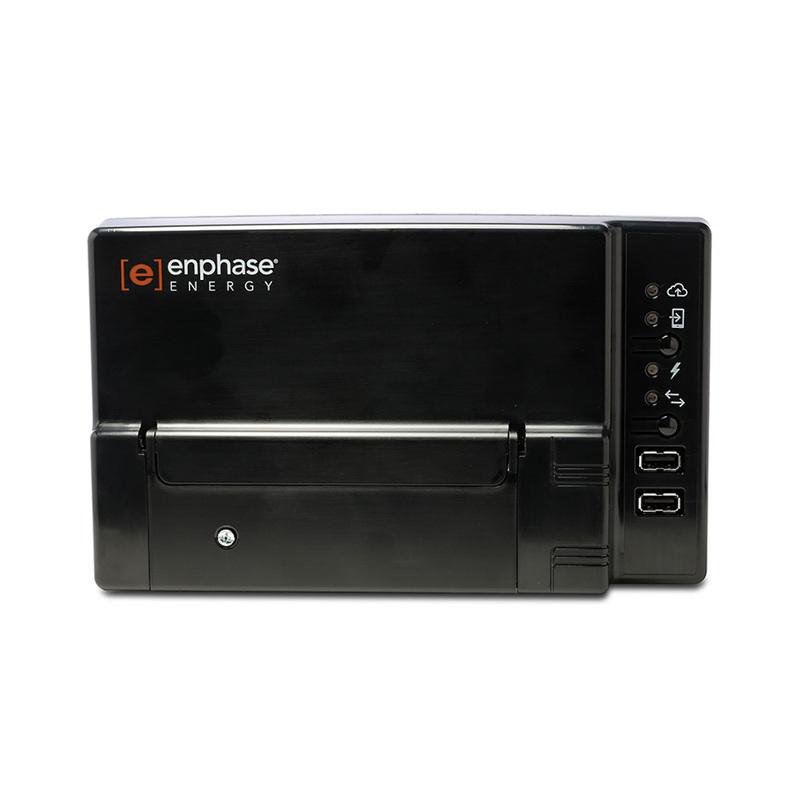 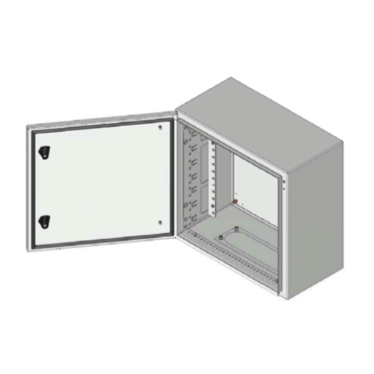 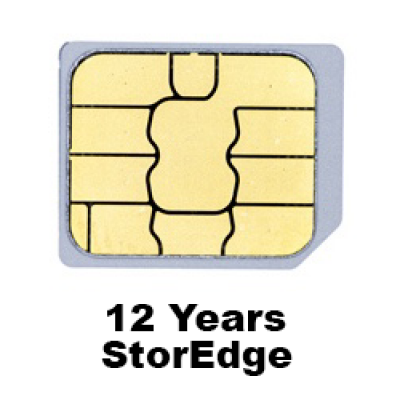 Featuring multiple design improvements, the E-Series is smaller, lighter and easier to install than previous models. 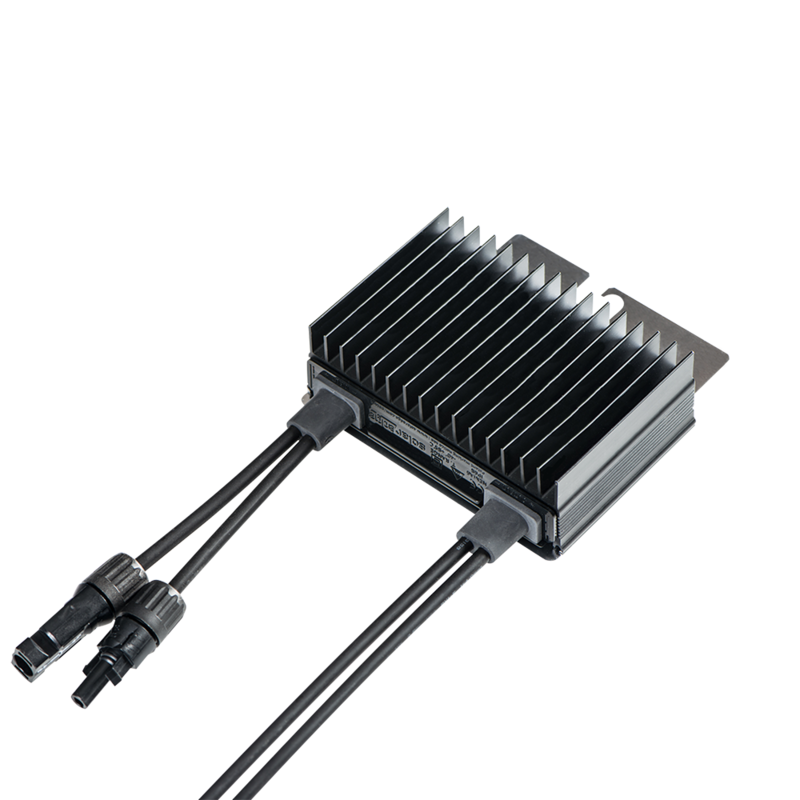 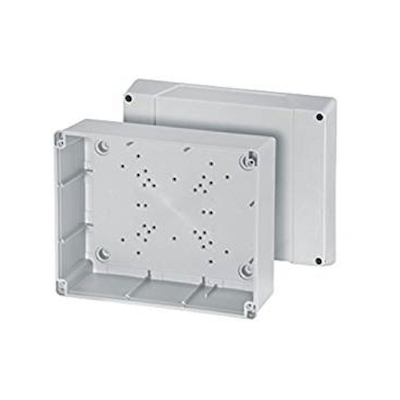 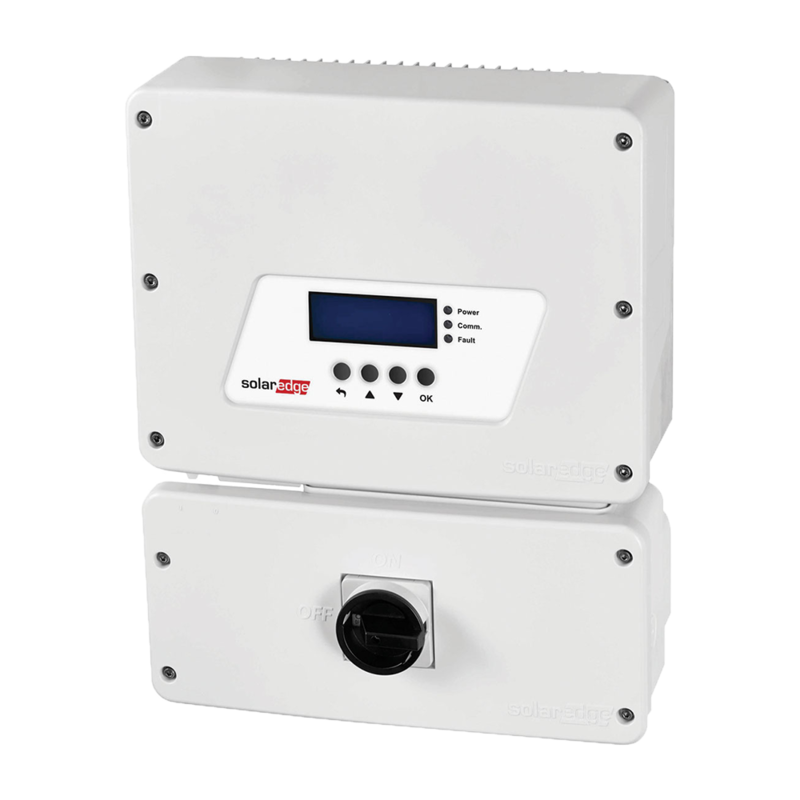 The APsystems YC600 is a single-phase, two-module, grid-tied microinverter with intelligent network capabilities and independent MPPT per channel allowing for module-level monitoring visibility. 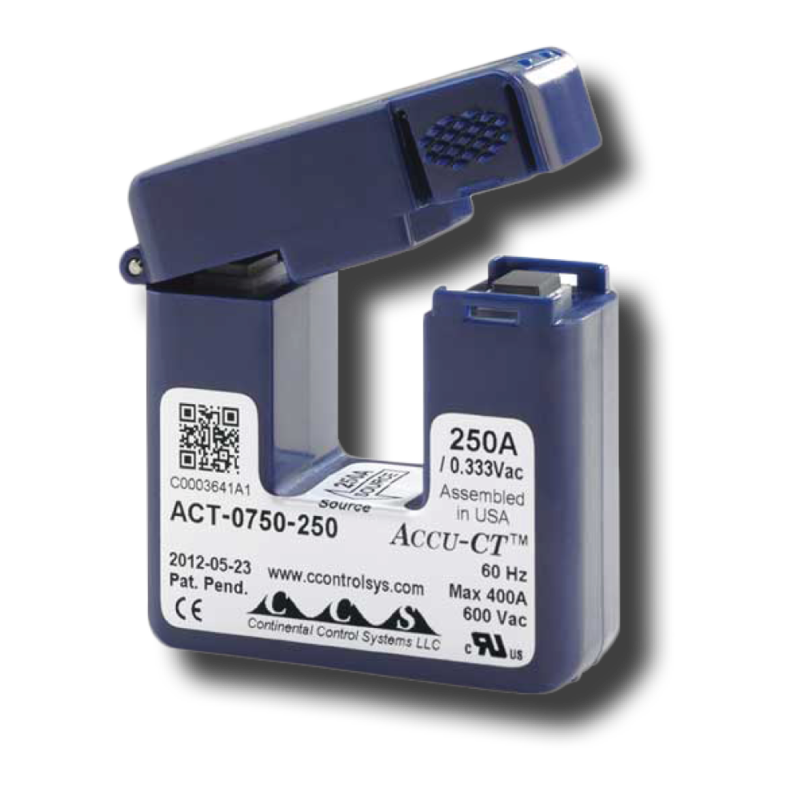 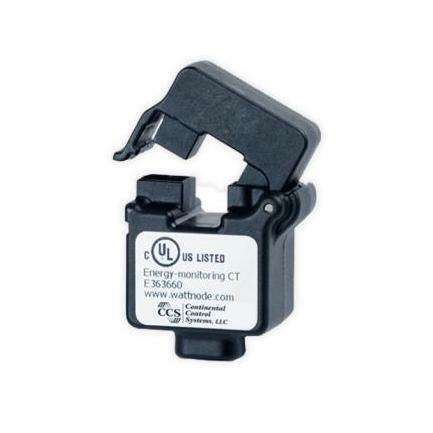 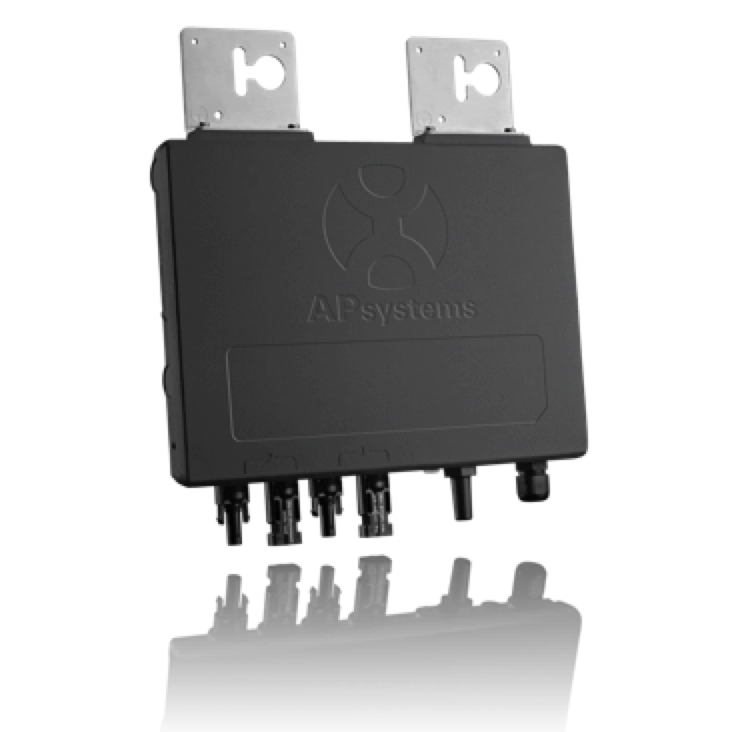 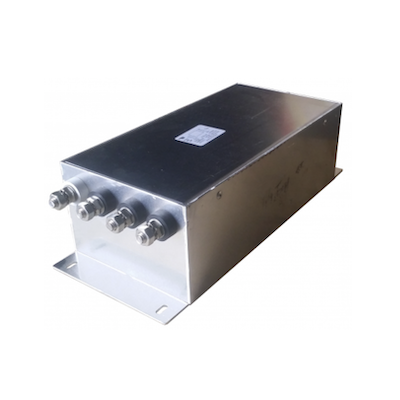 APsystems Energy Communication Unit (ECU) for use with YC600 microinverters. 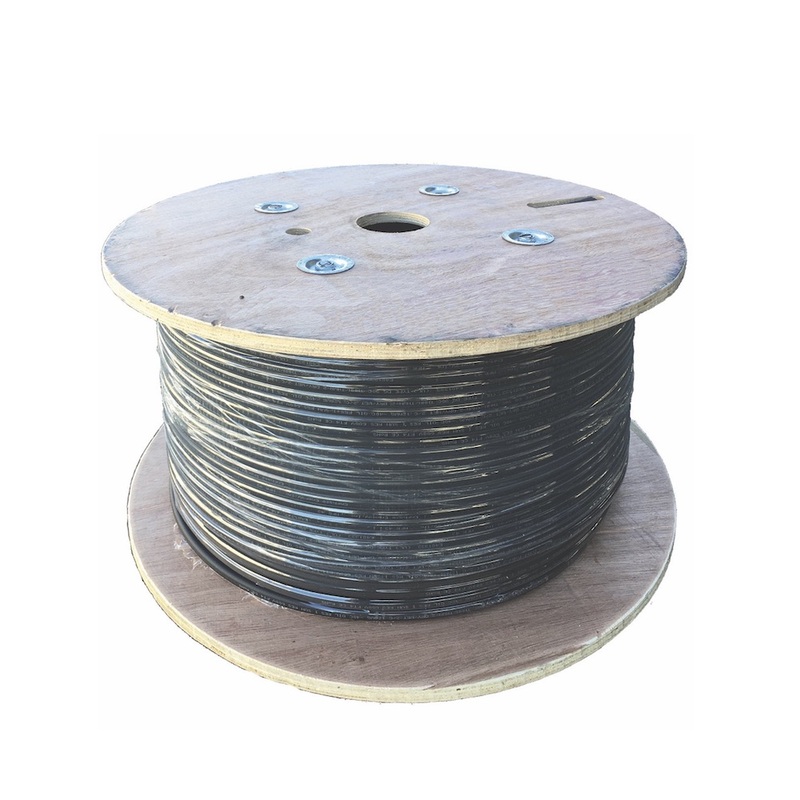 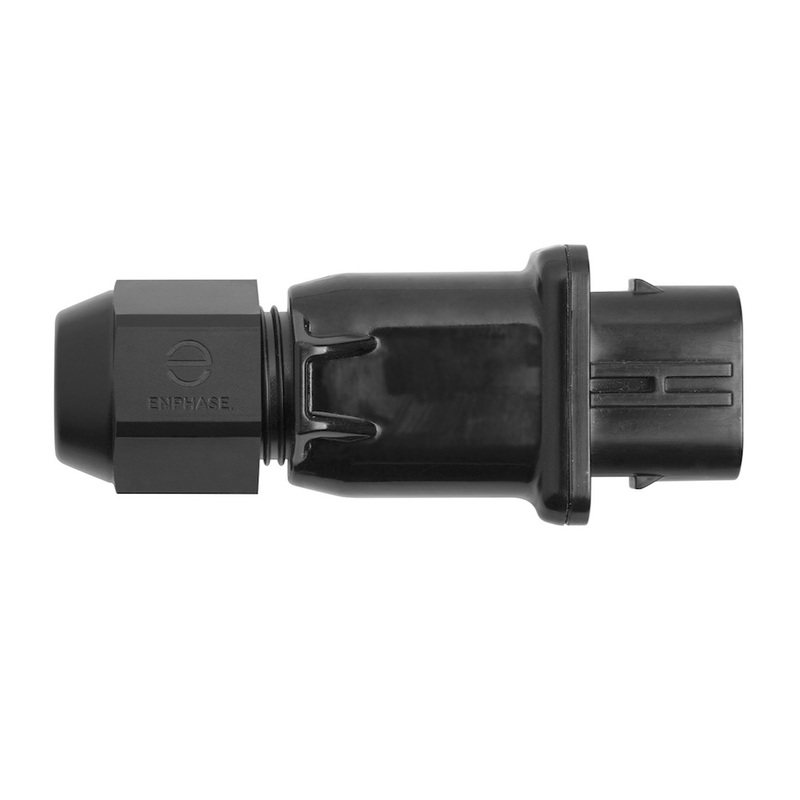 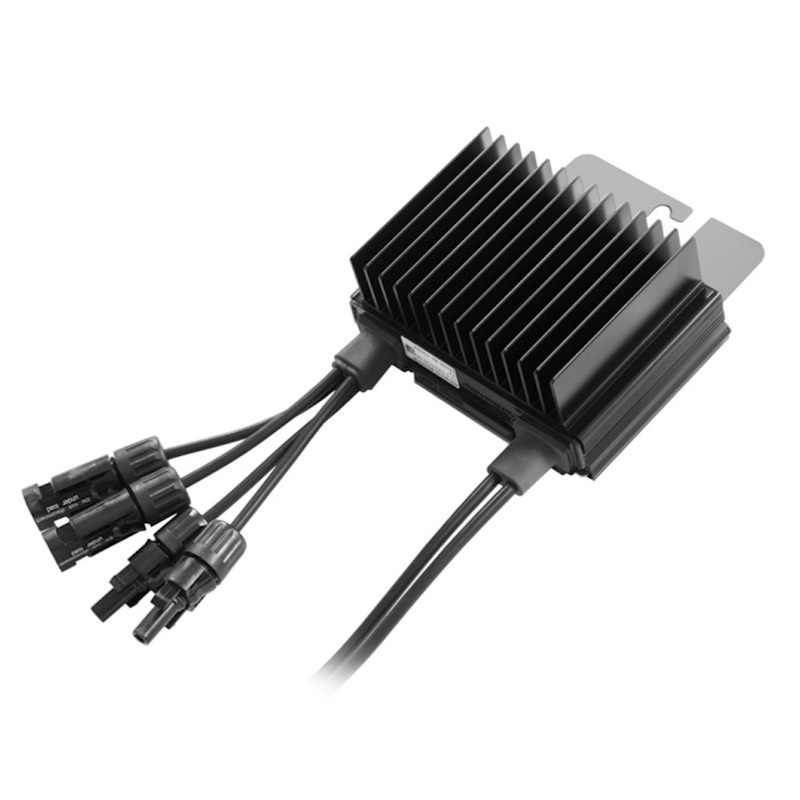 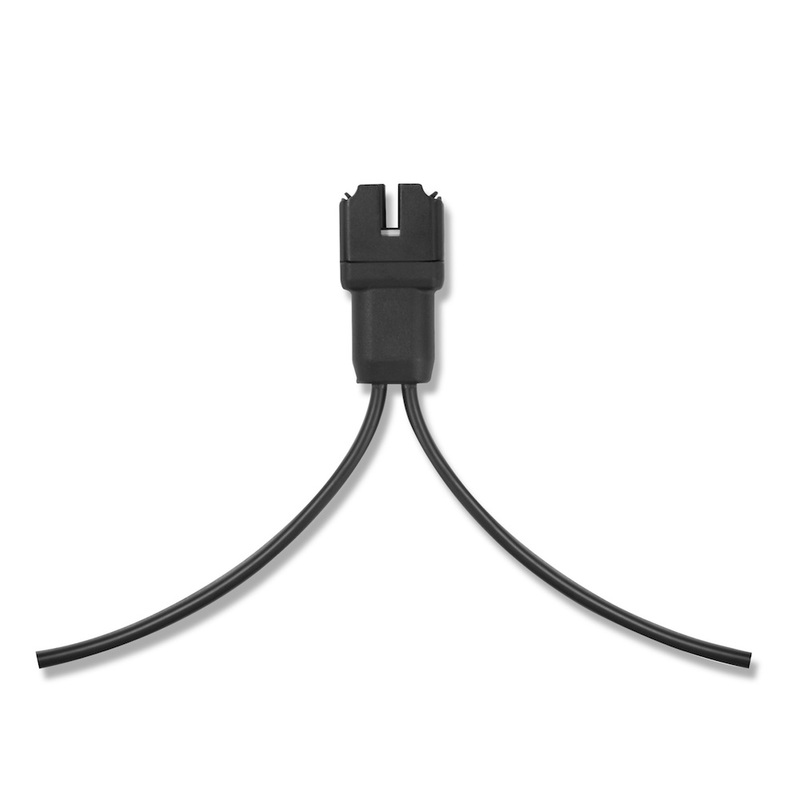 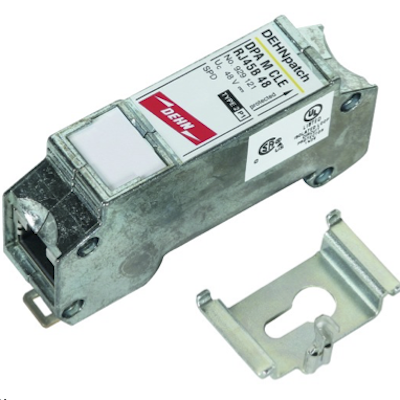 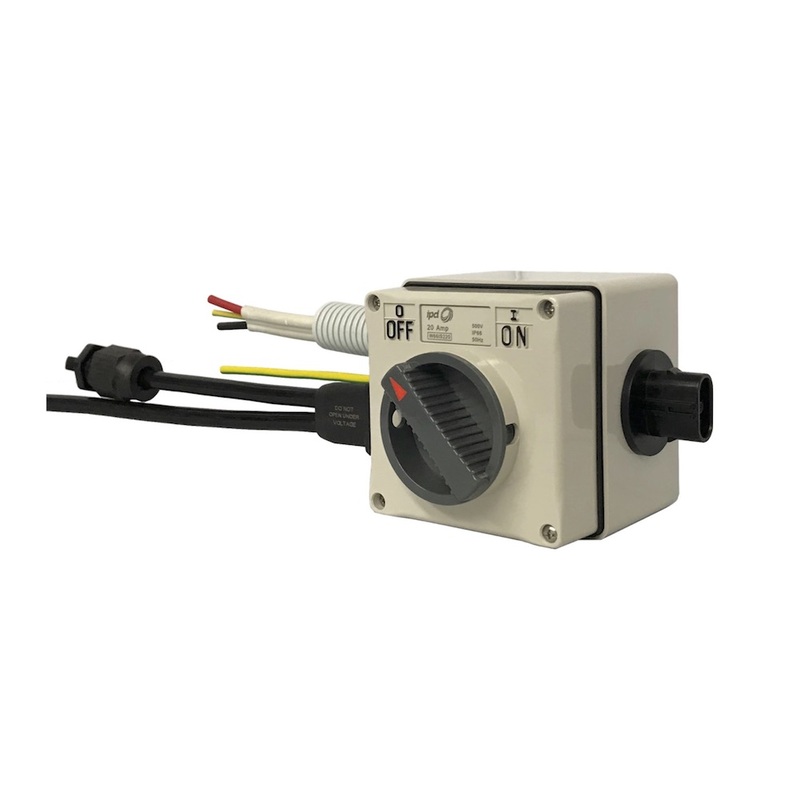 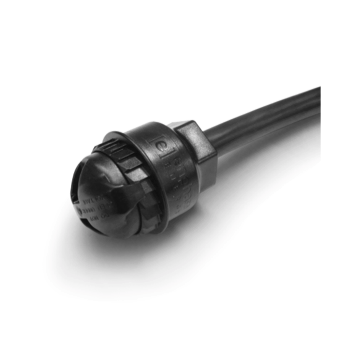 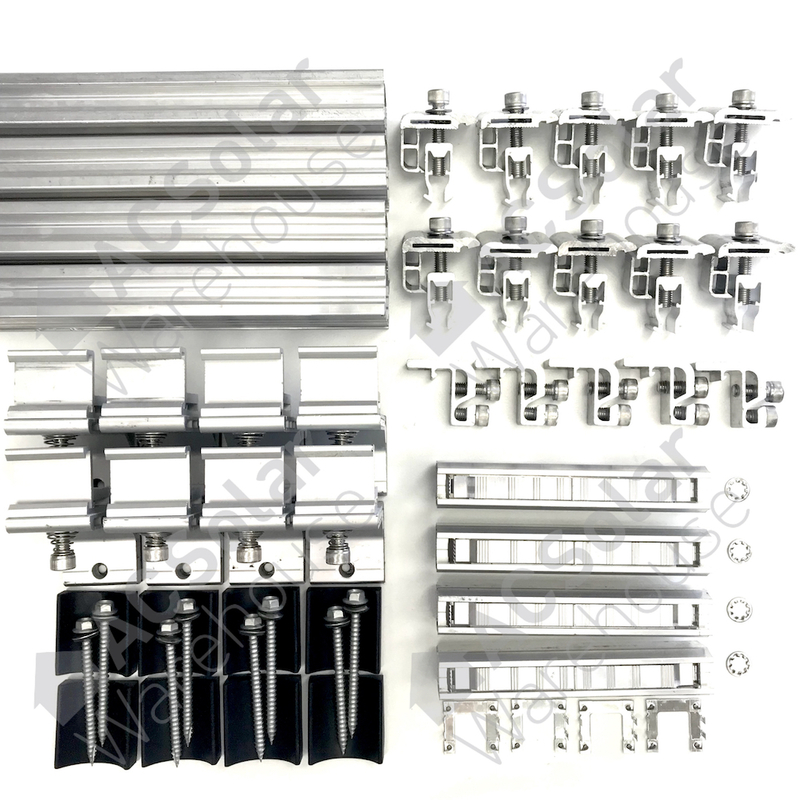 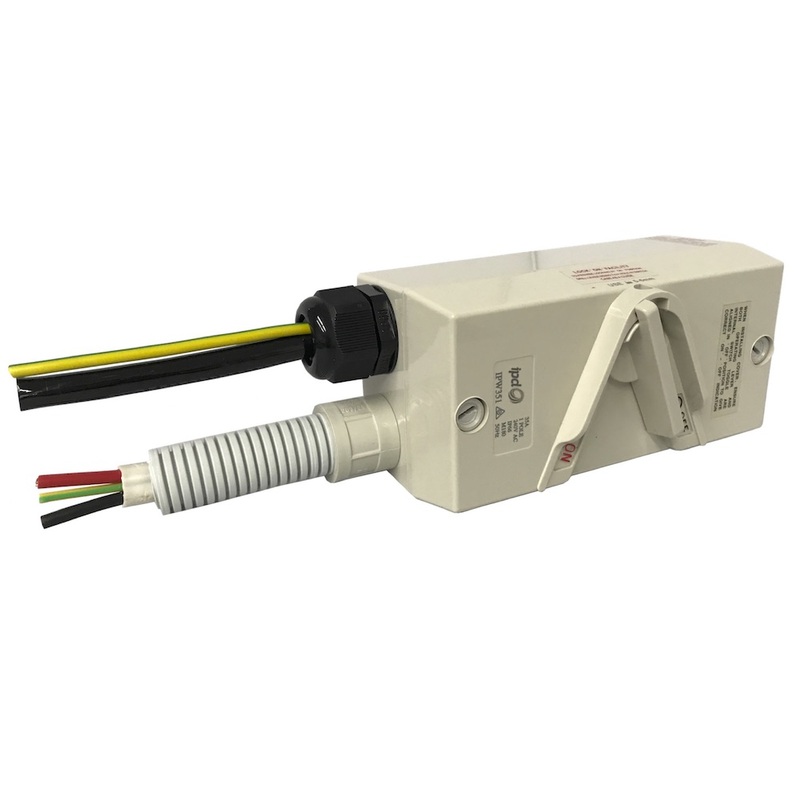 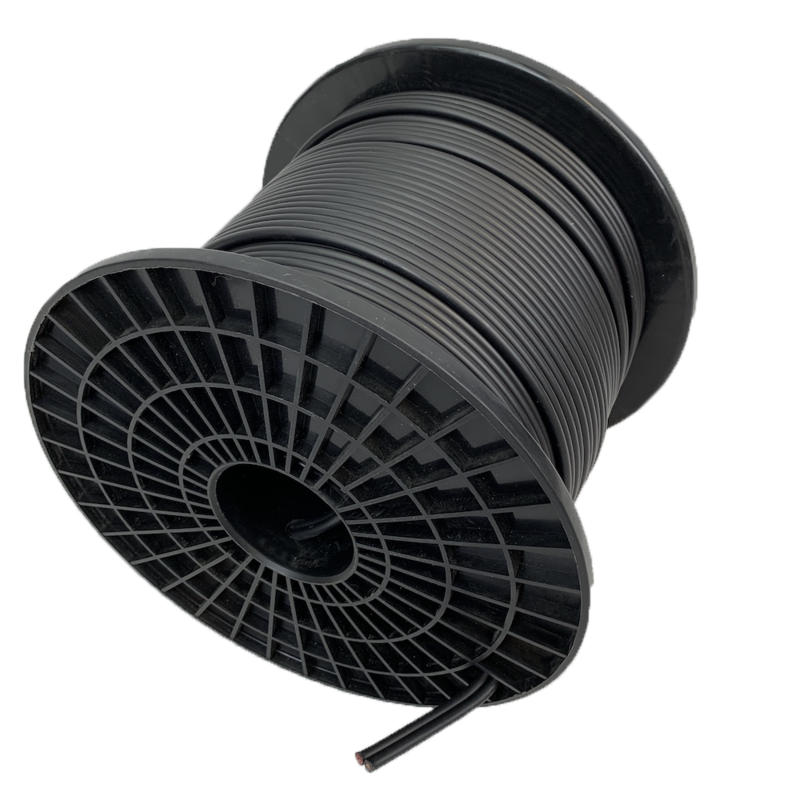 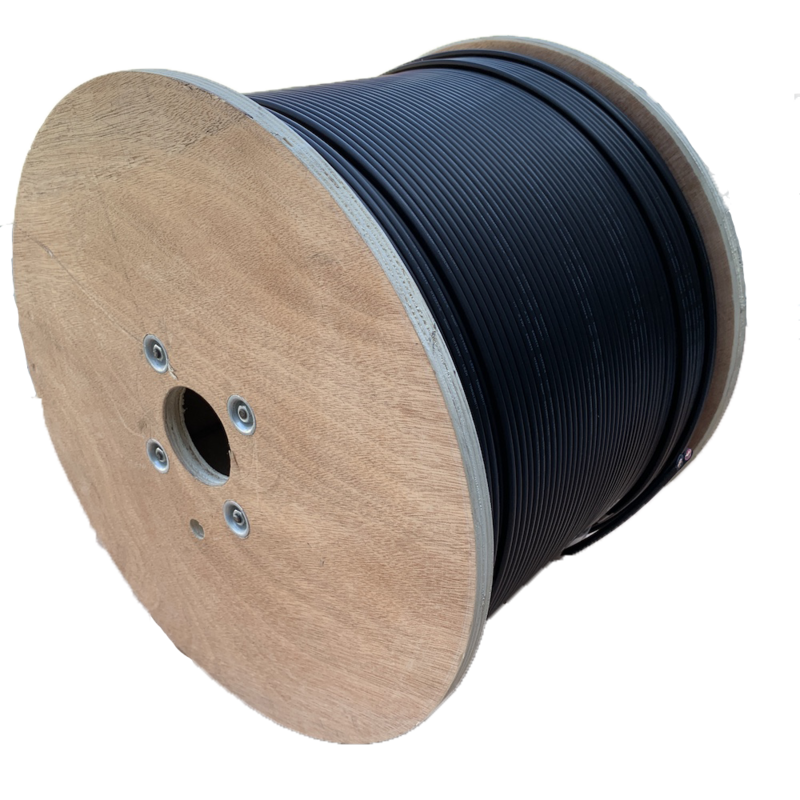 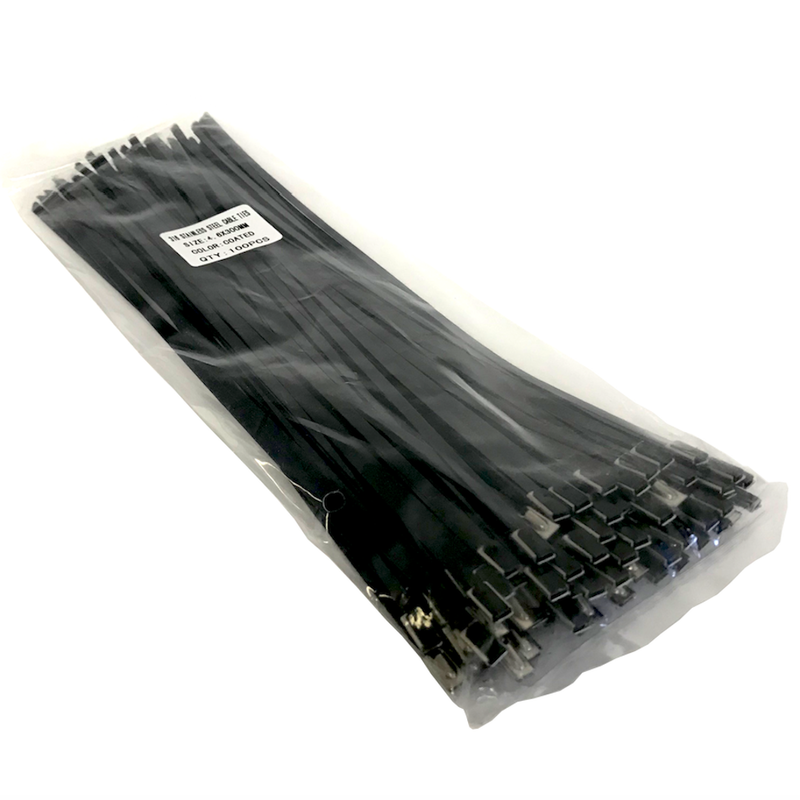 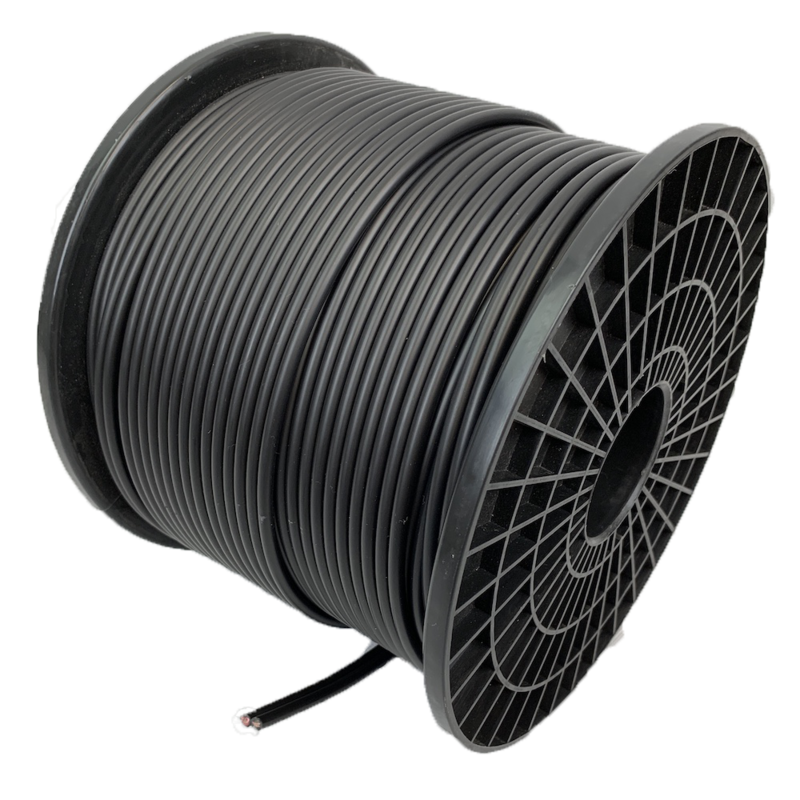 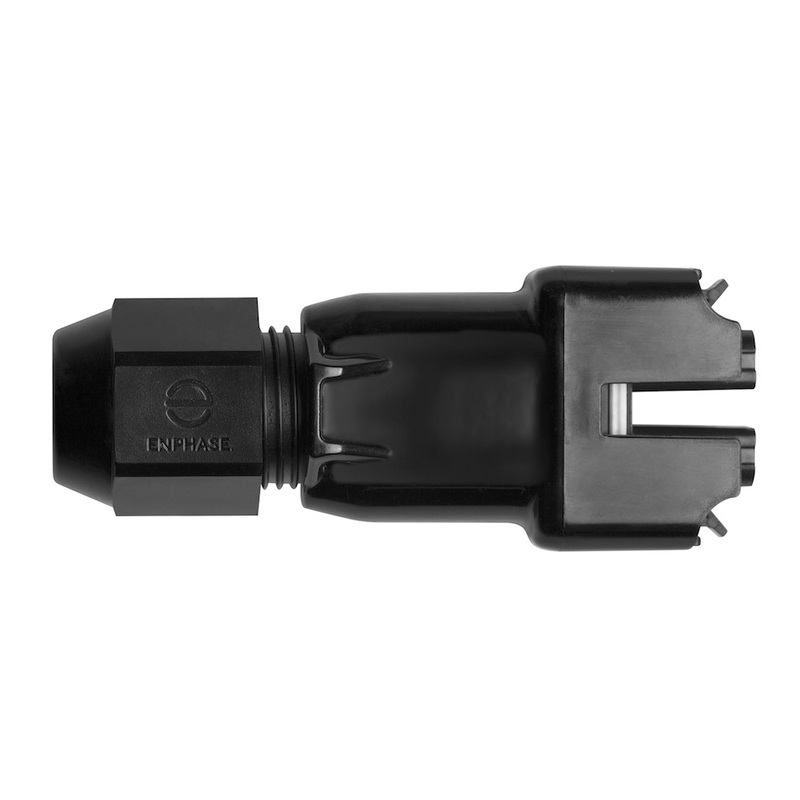 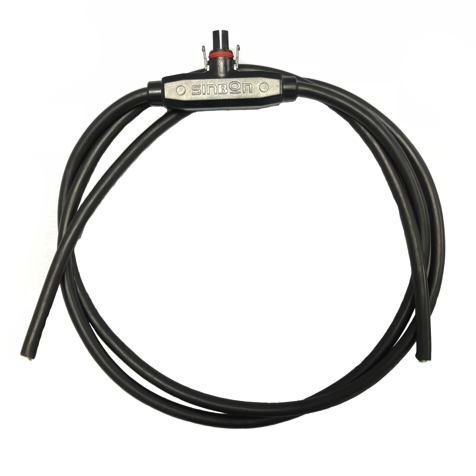 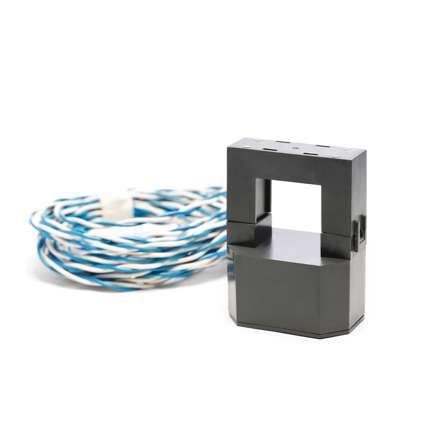 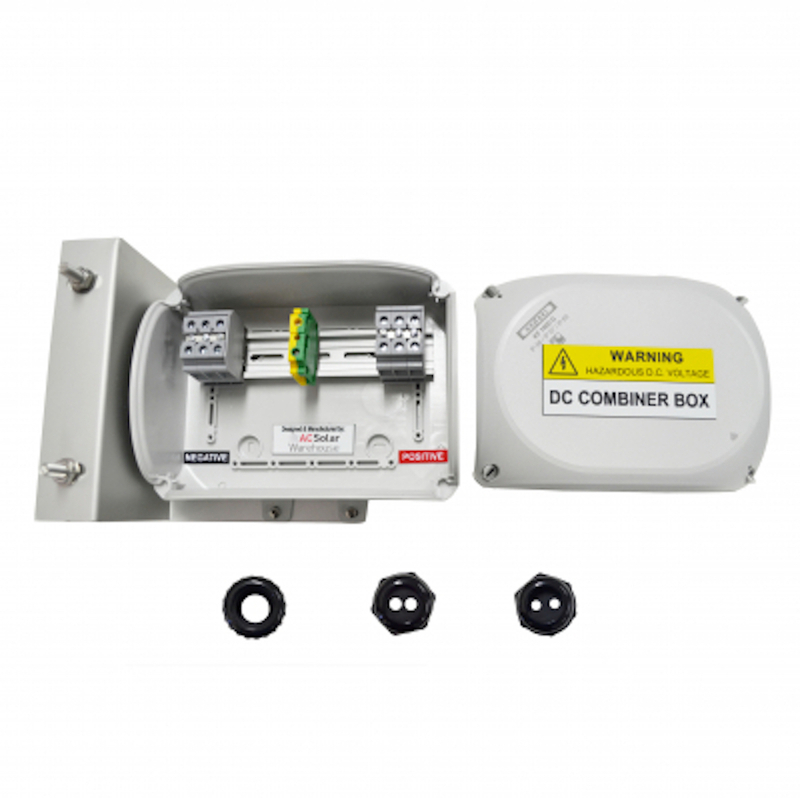 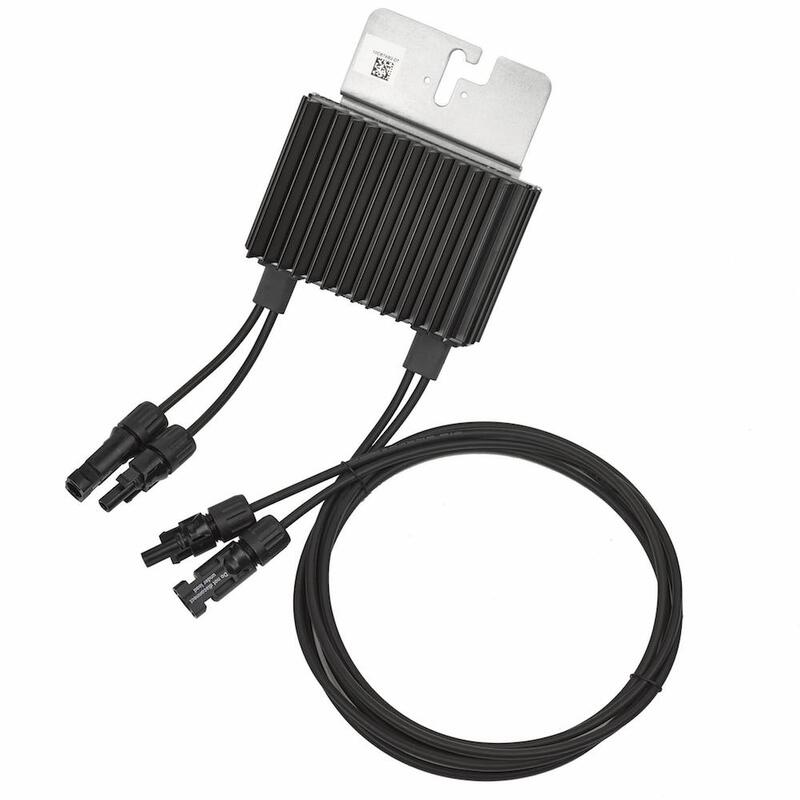 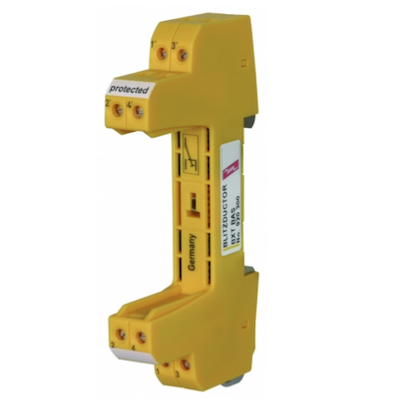 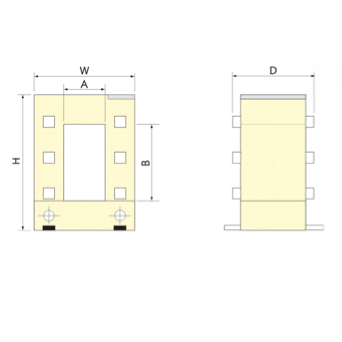 The APsystems AC Bus cable is a continuous length of single phase cable with pre-installed connectors for APsystems YC600 Microinverters. 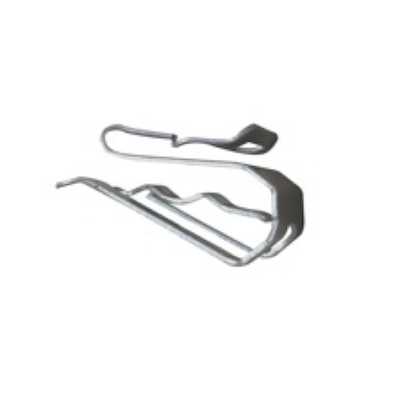 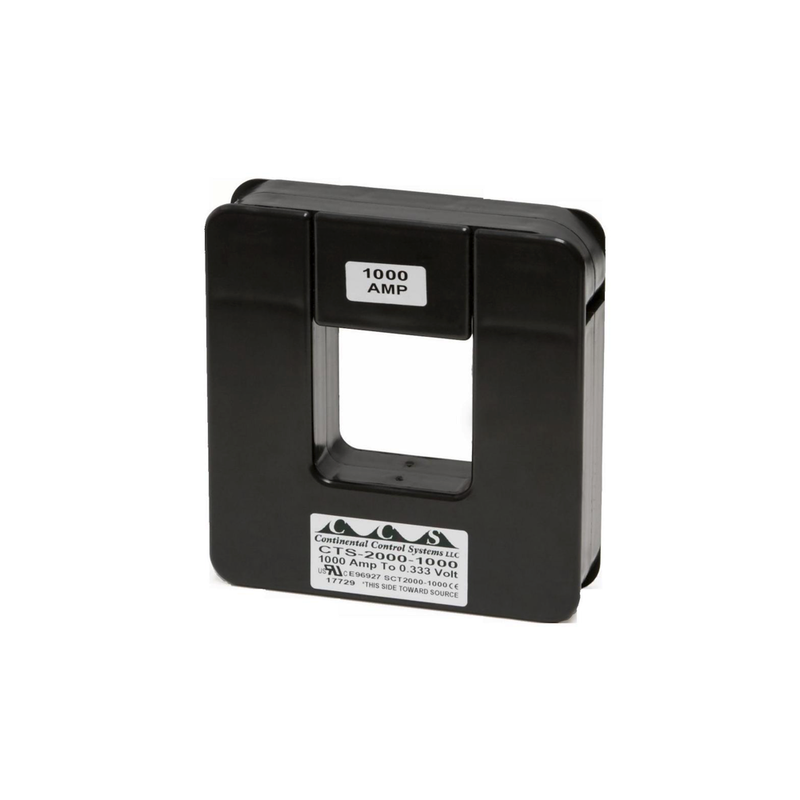 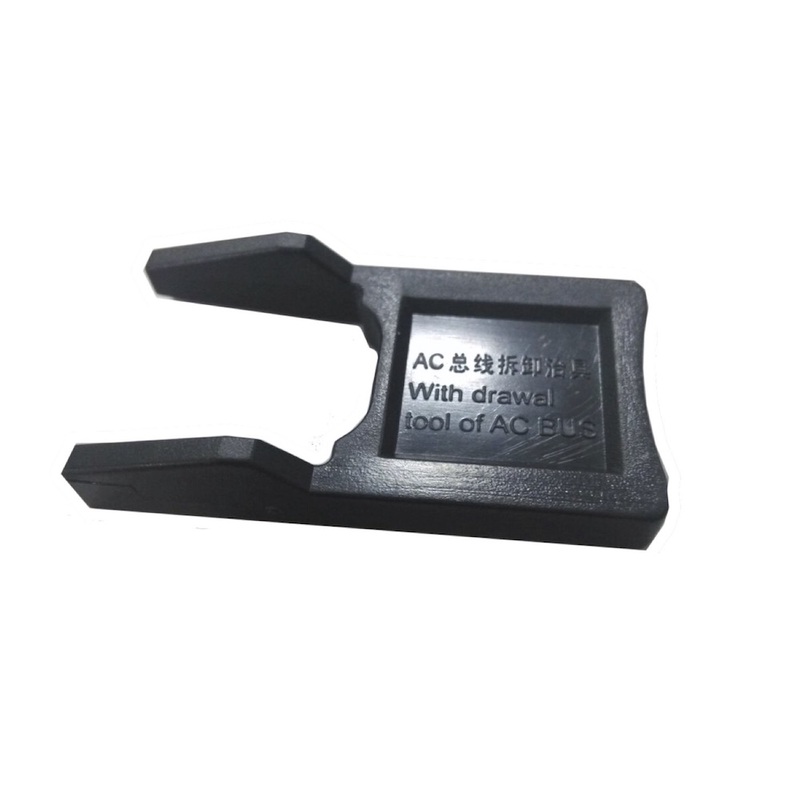 End cap for terminating the end of the bus cable used with YC600 microinverters. 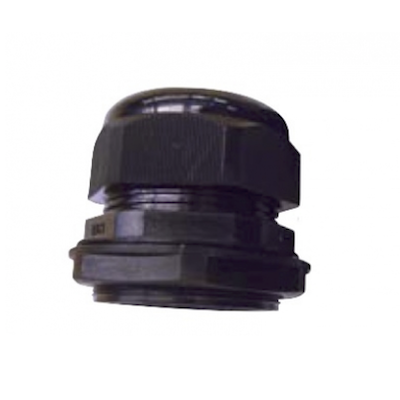 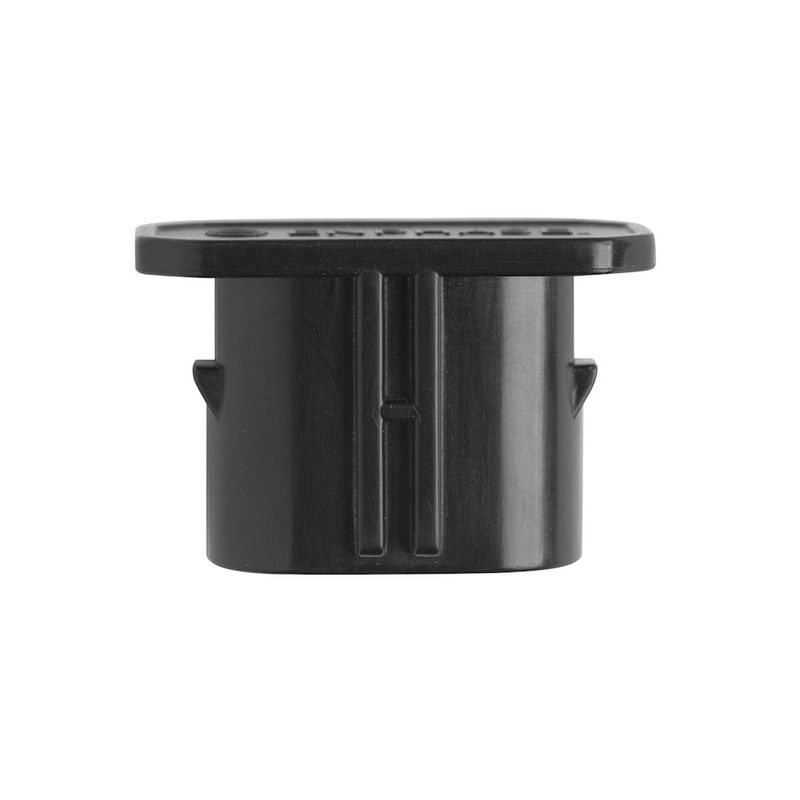 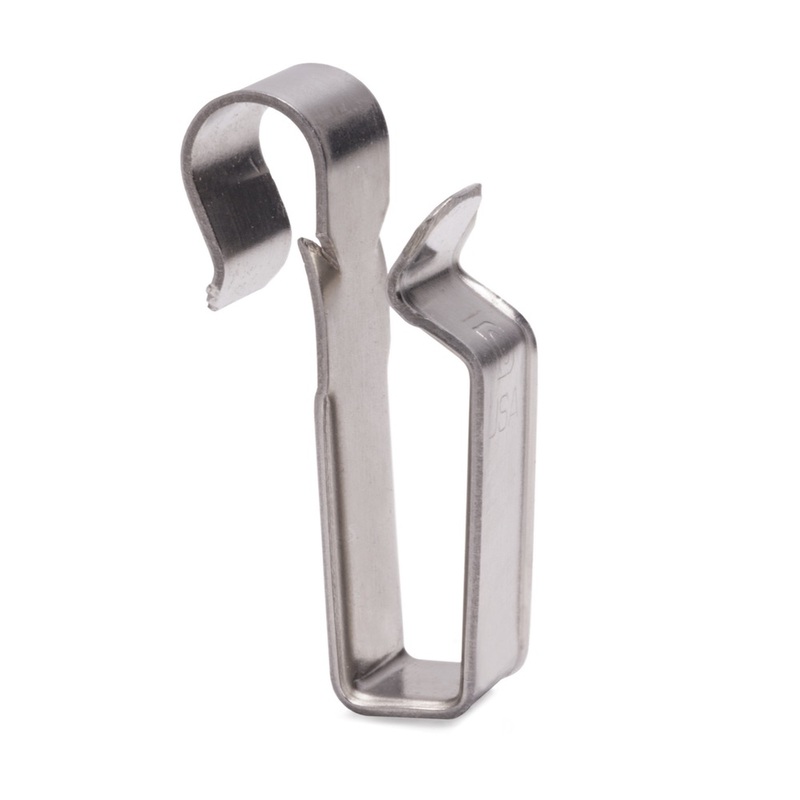 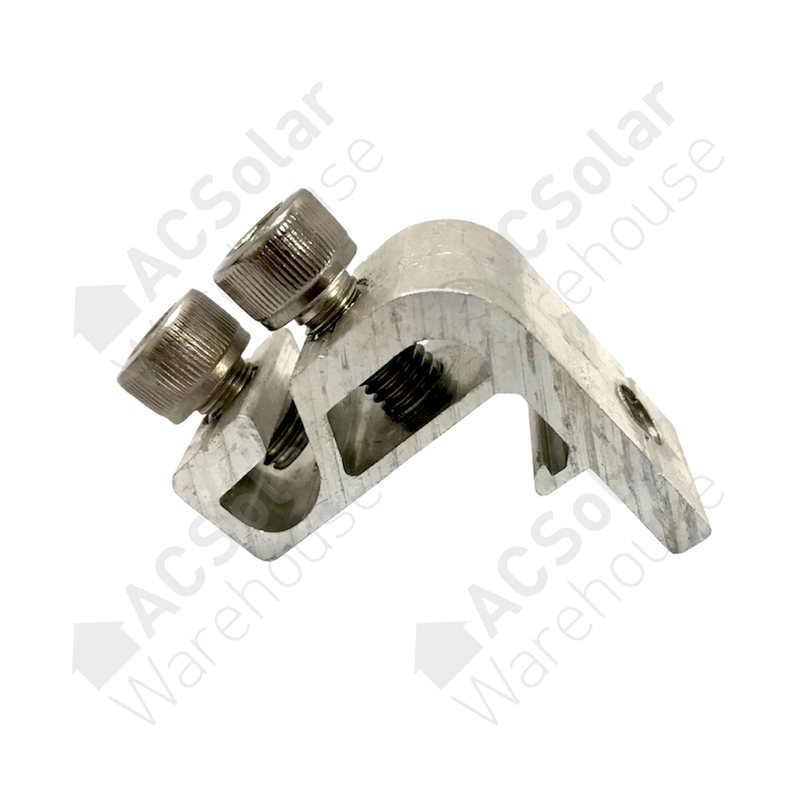 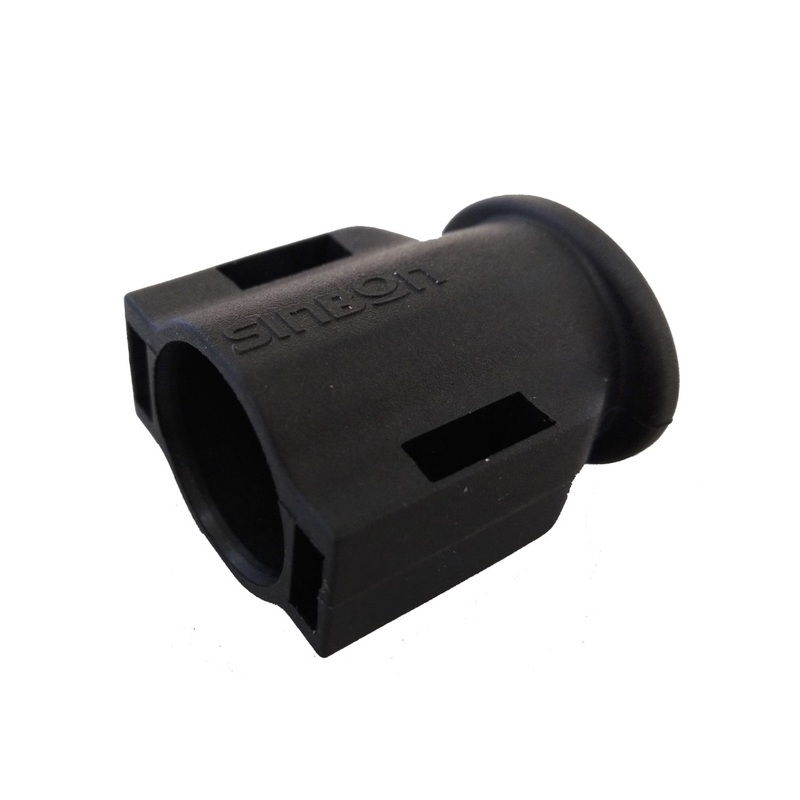 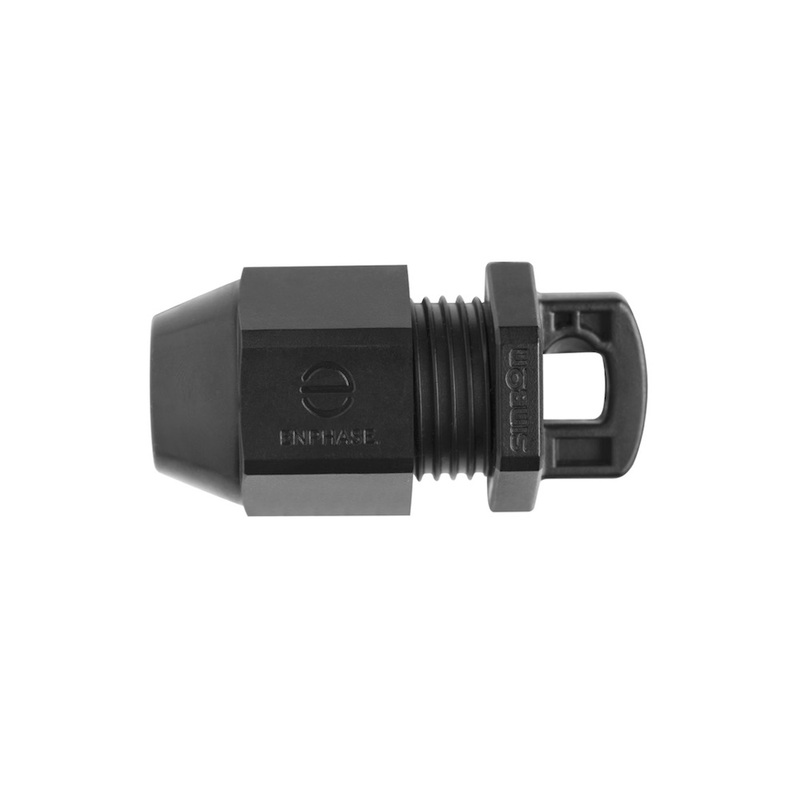 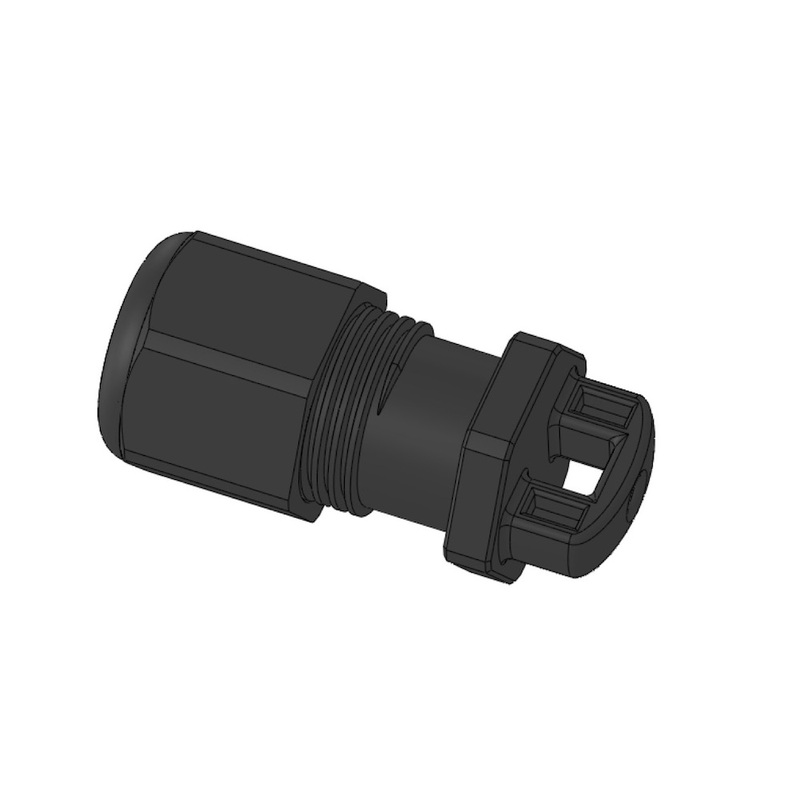 Sealing cap for cable connectors on APSystems bus cable used for YC600 microinverters. 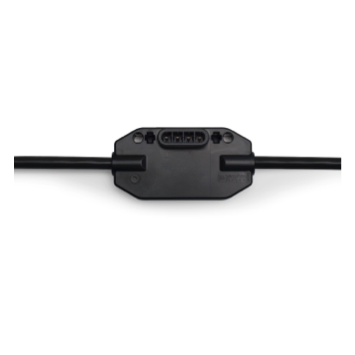 Tool to unlock the APSystems YC600 microinverter from the bus cable connector. 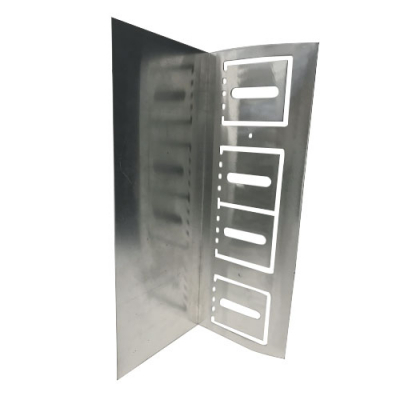 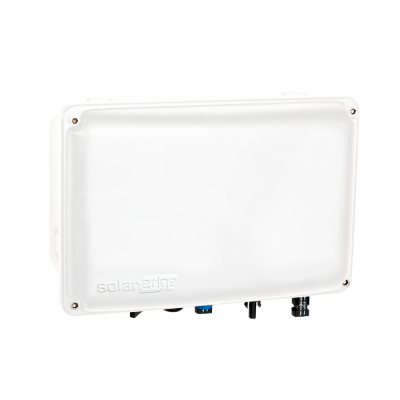 The irradiance sensor is a high-quality solar cell. 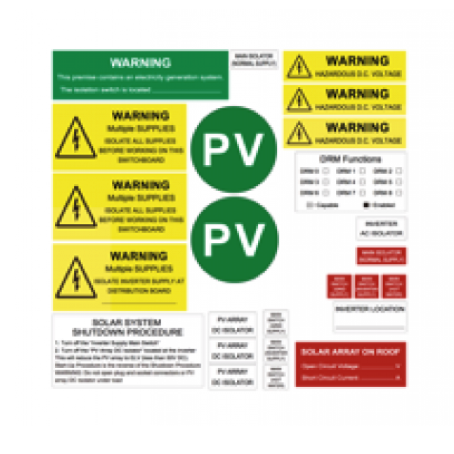 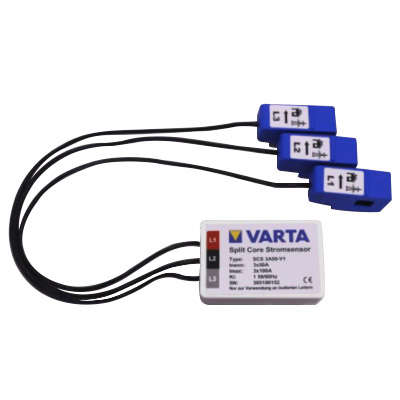 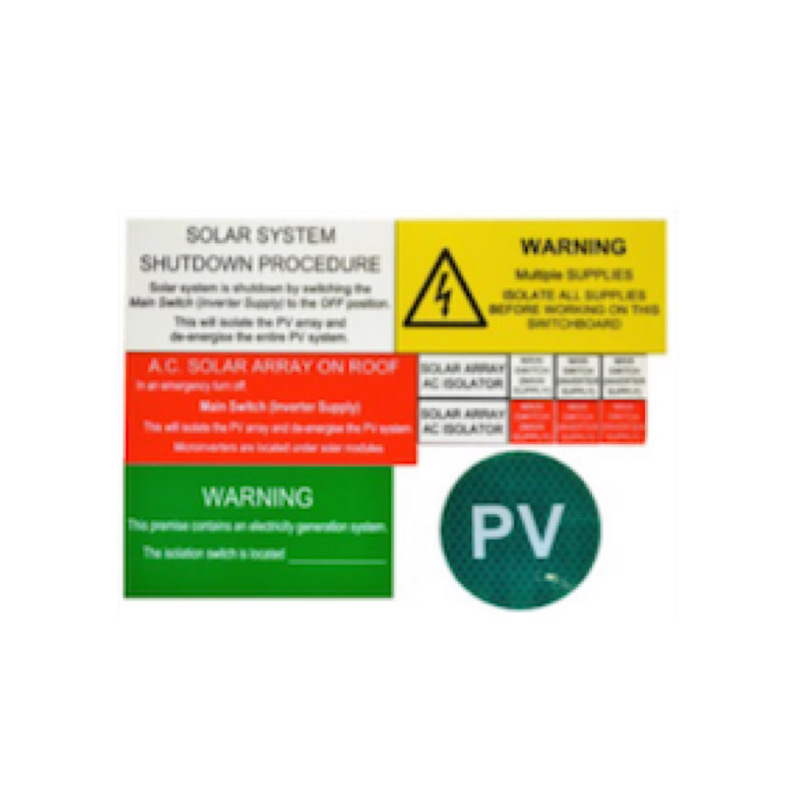 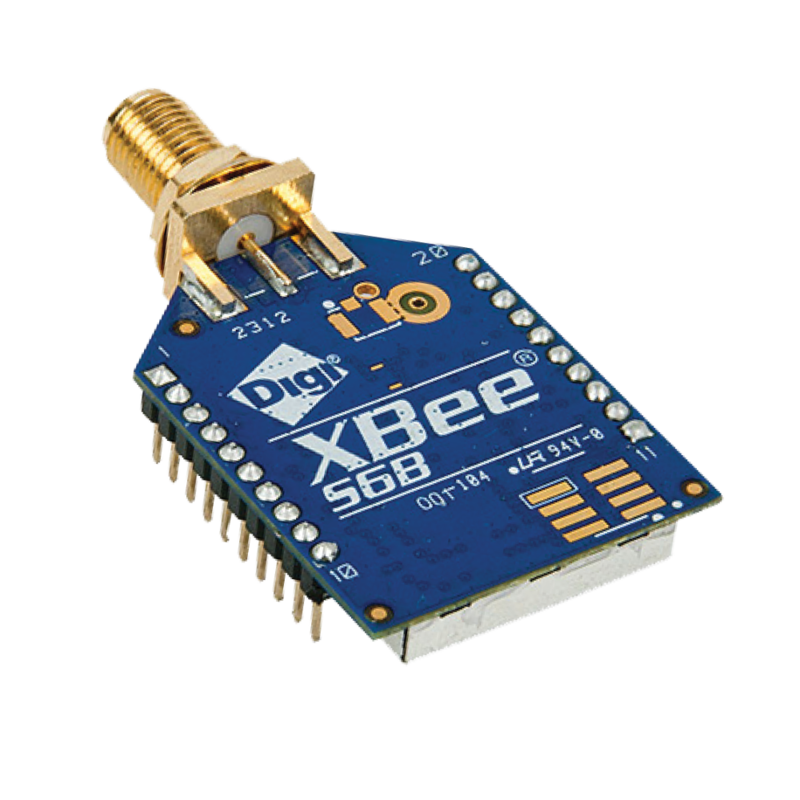 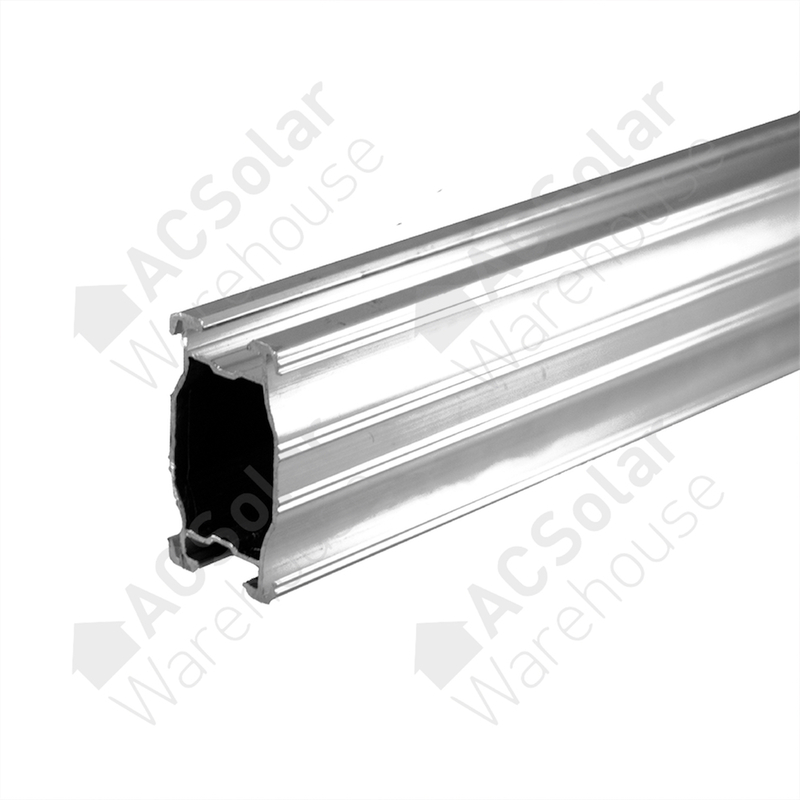 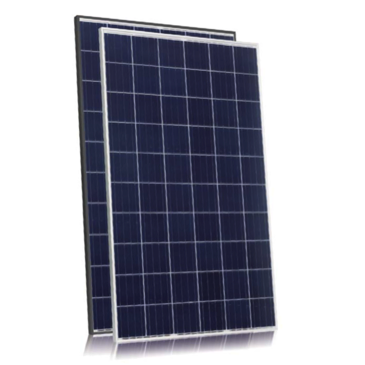 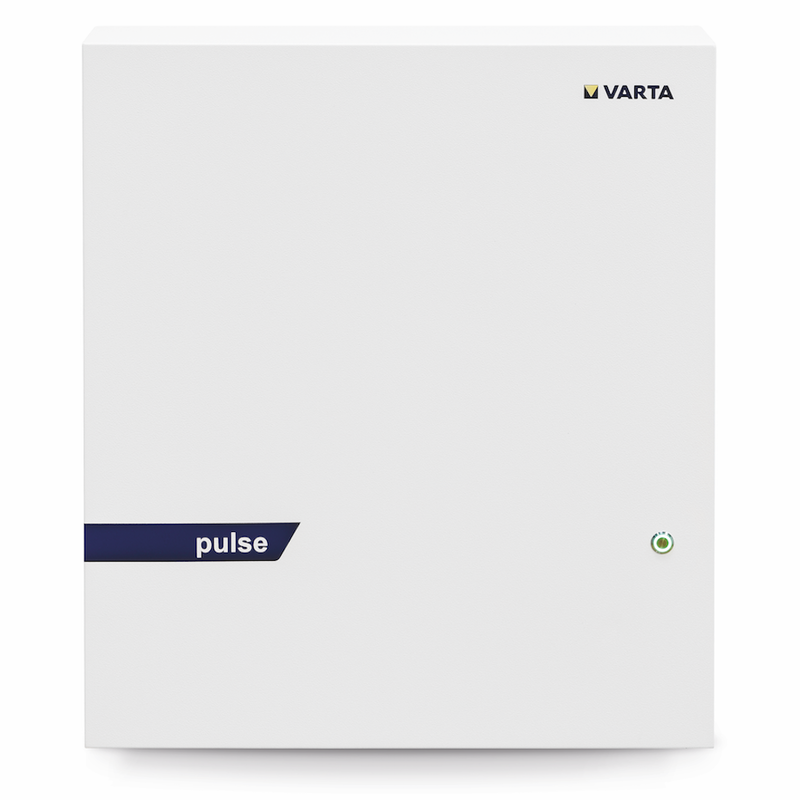 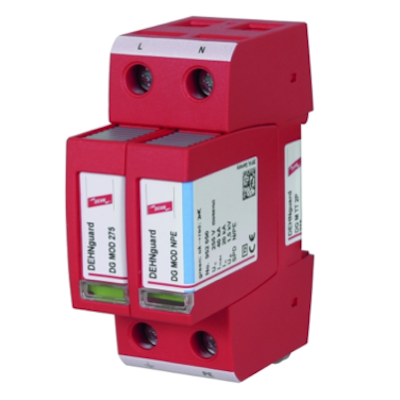 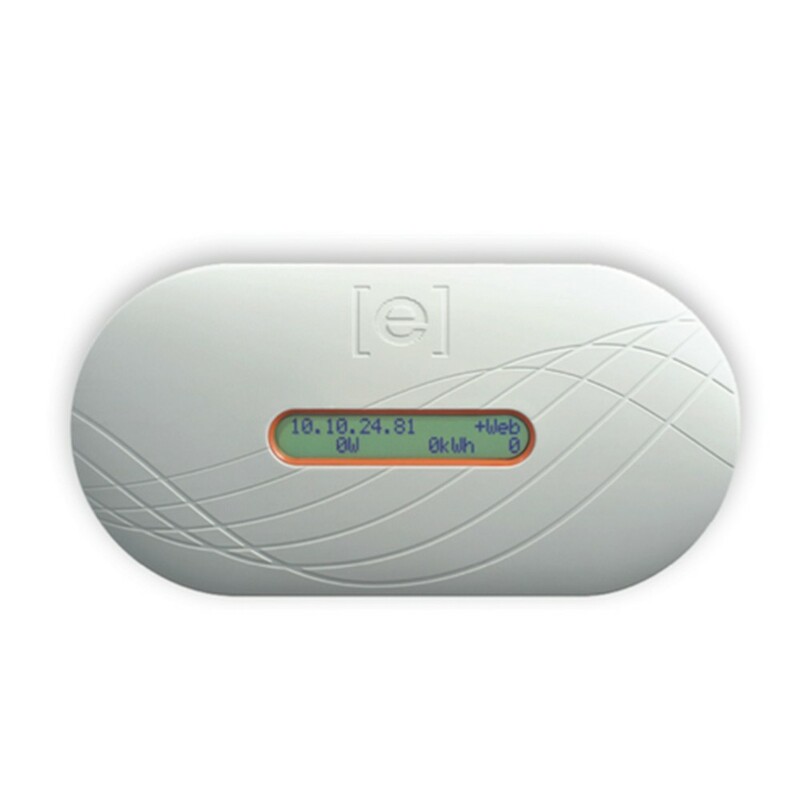 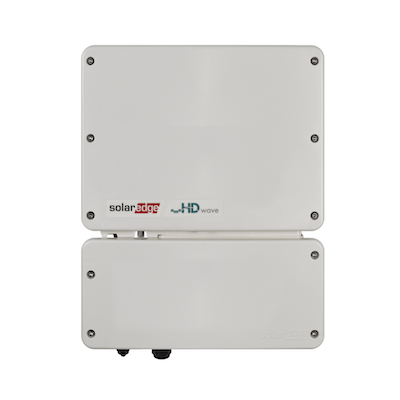 It measures solar irradiance levels for photovoltaic systems. 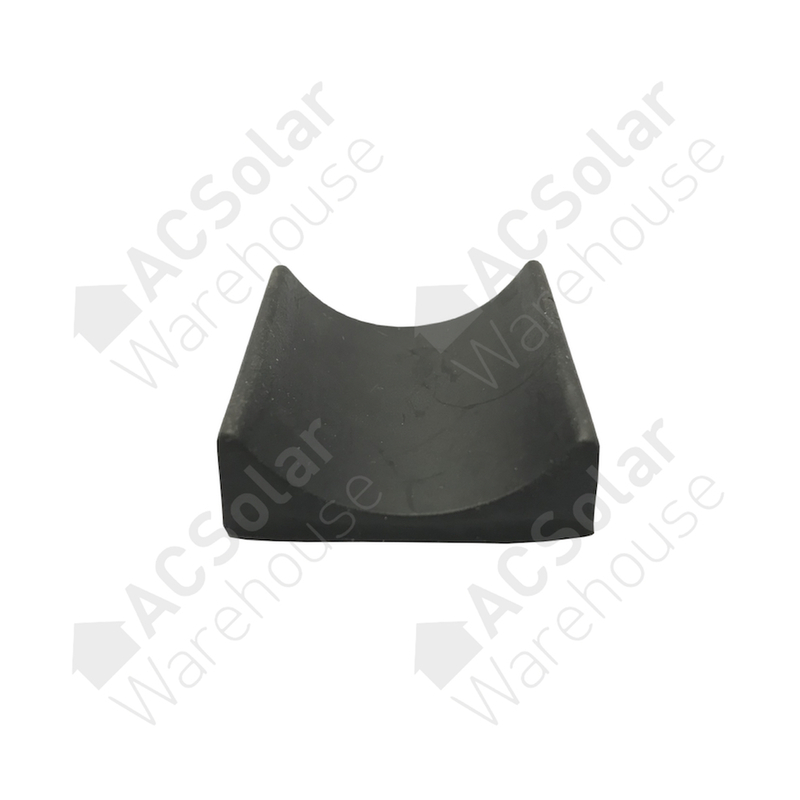 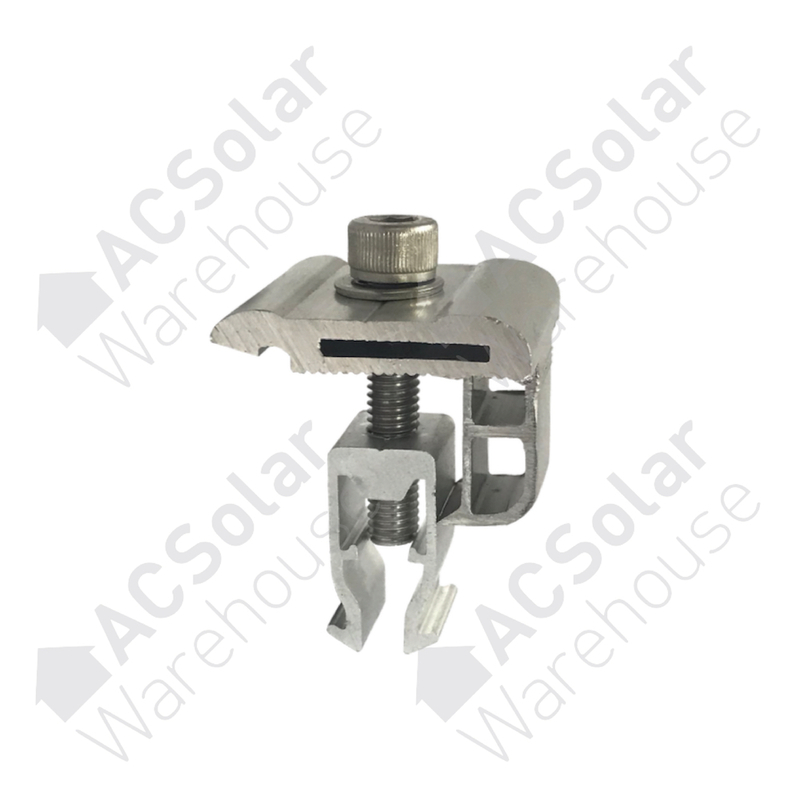 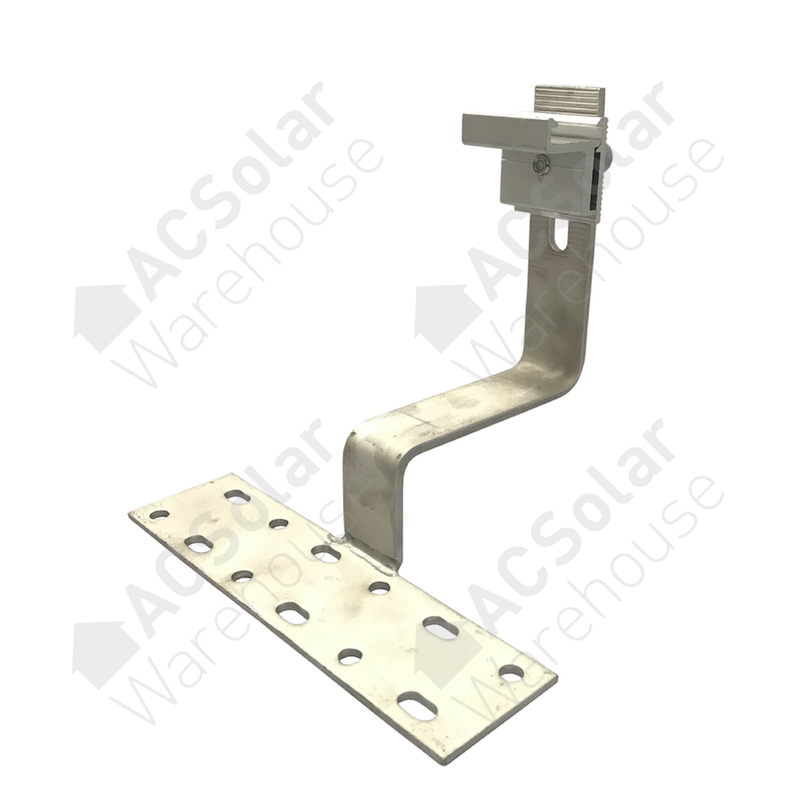 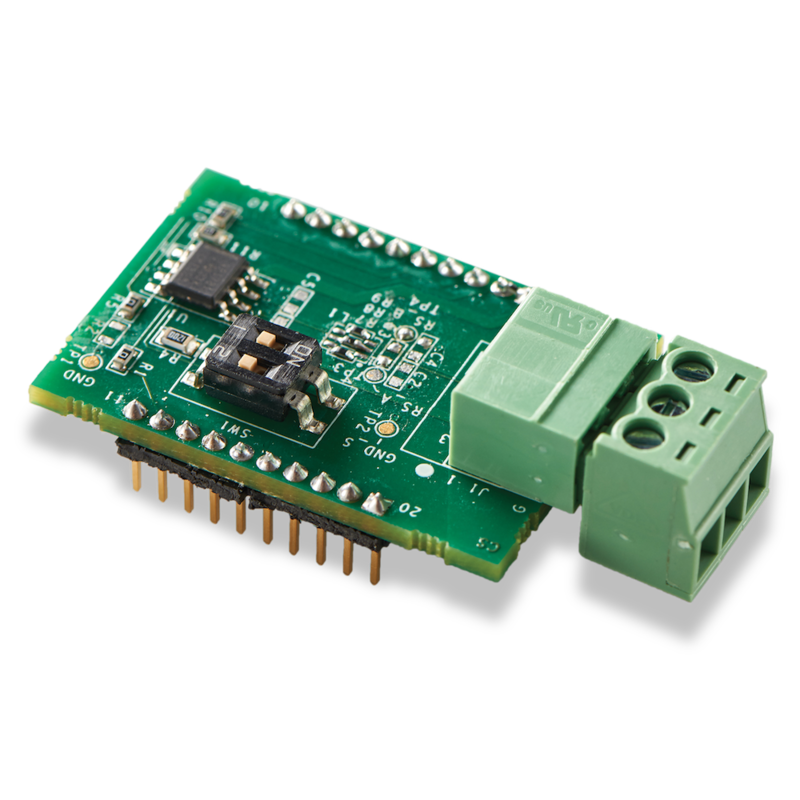 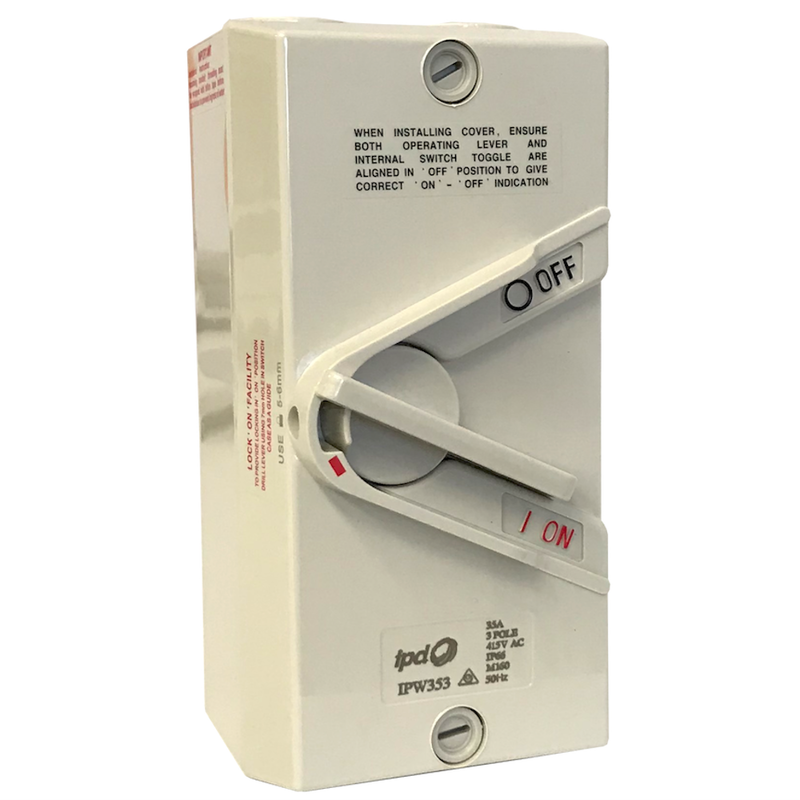 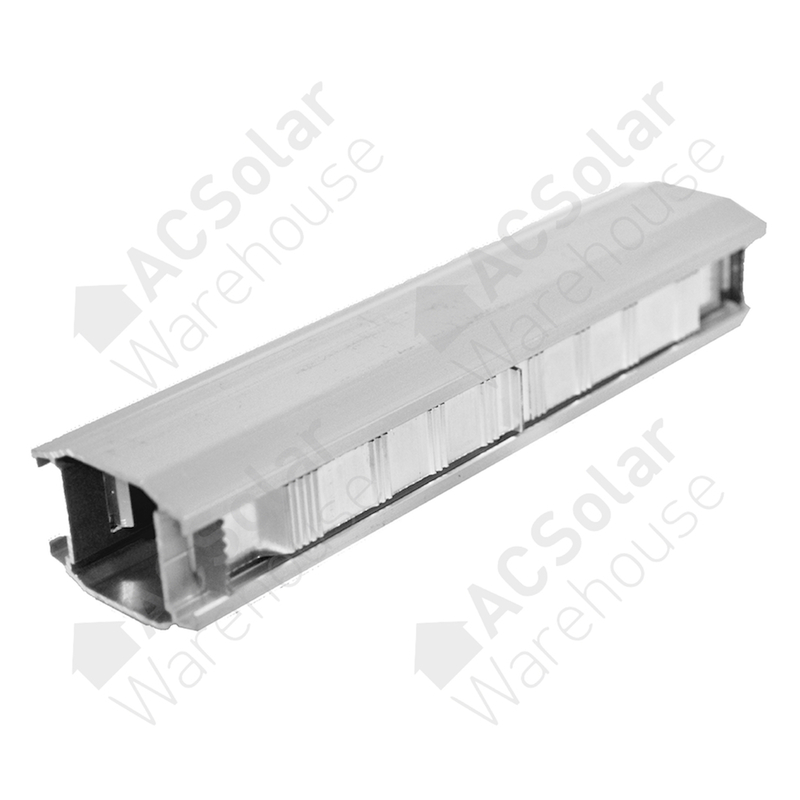 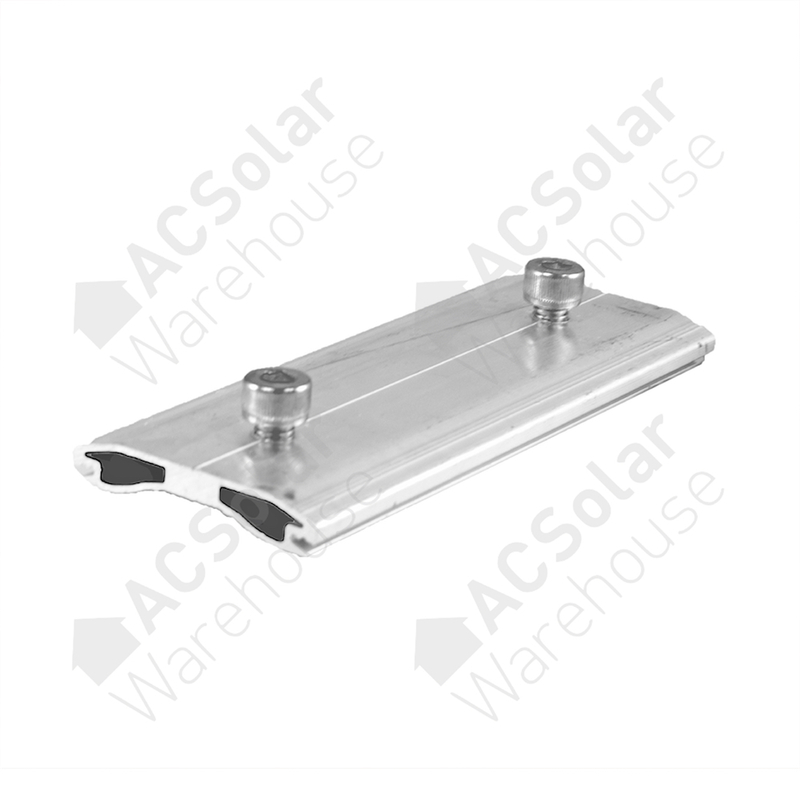 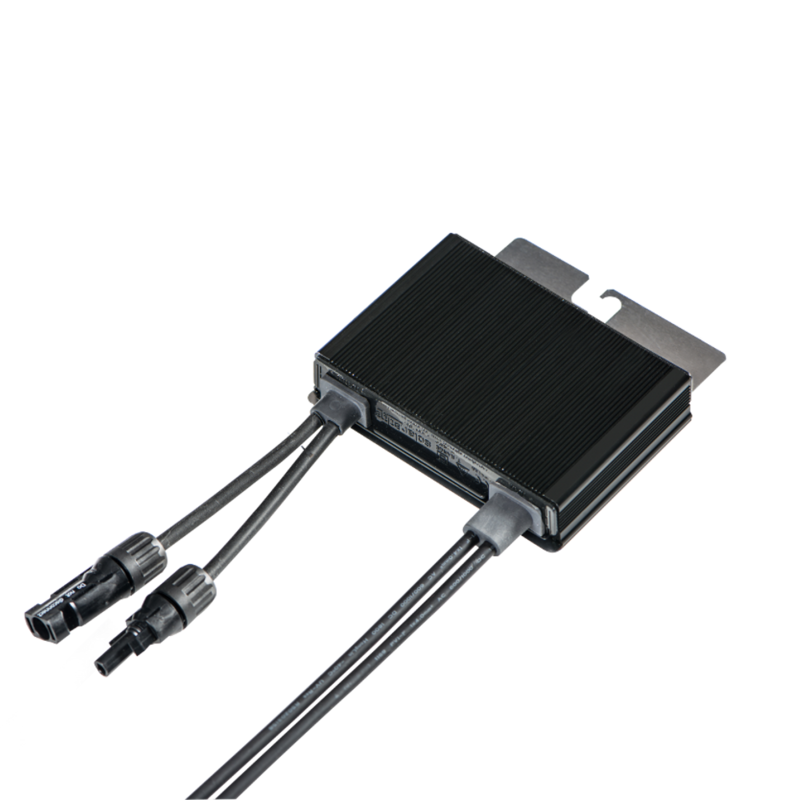 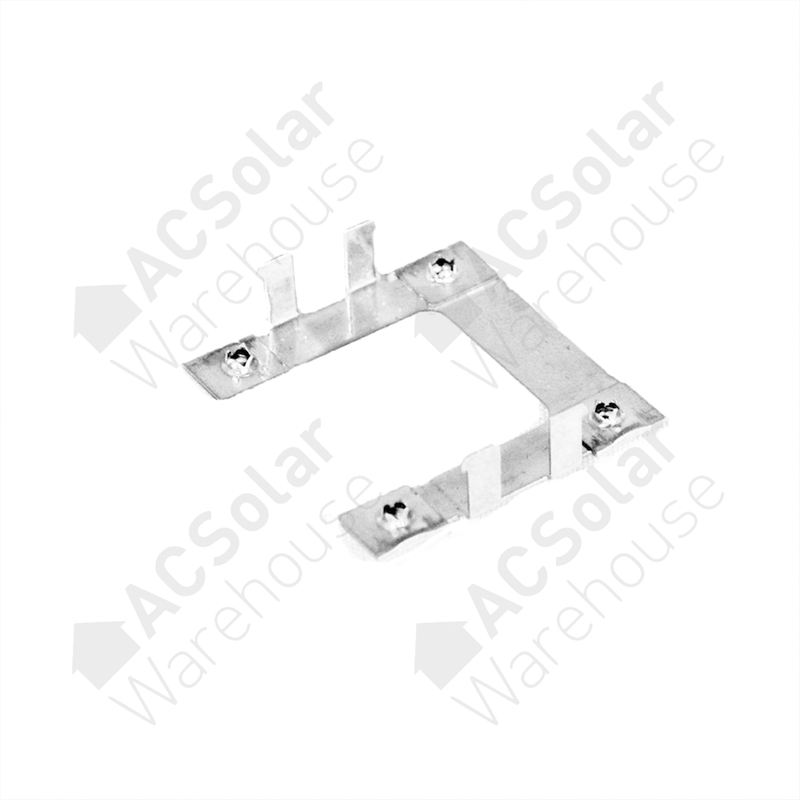 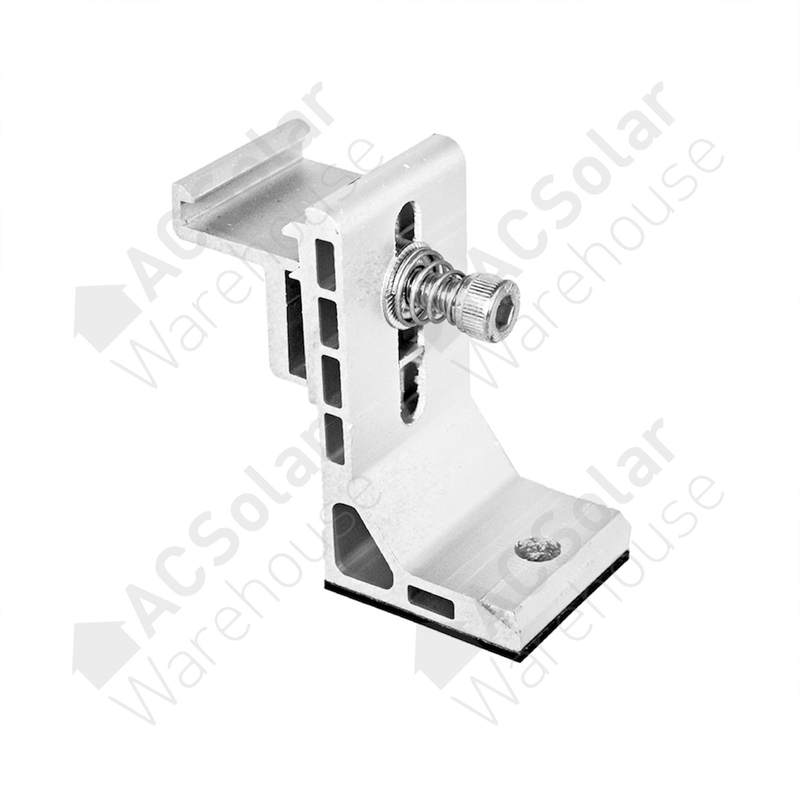 The module temperature sensor measures the temperature at the back of the photovoltaic panel. 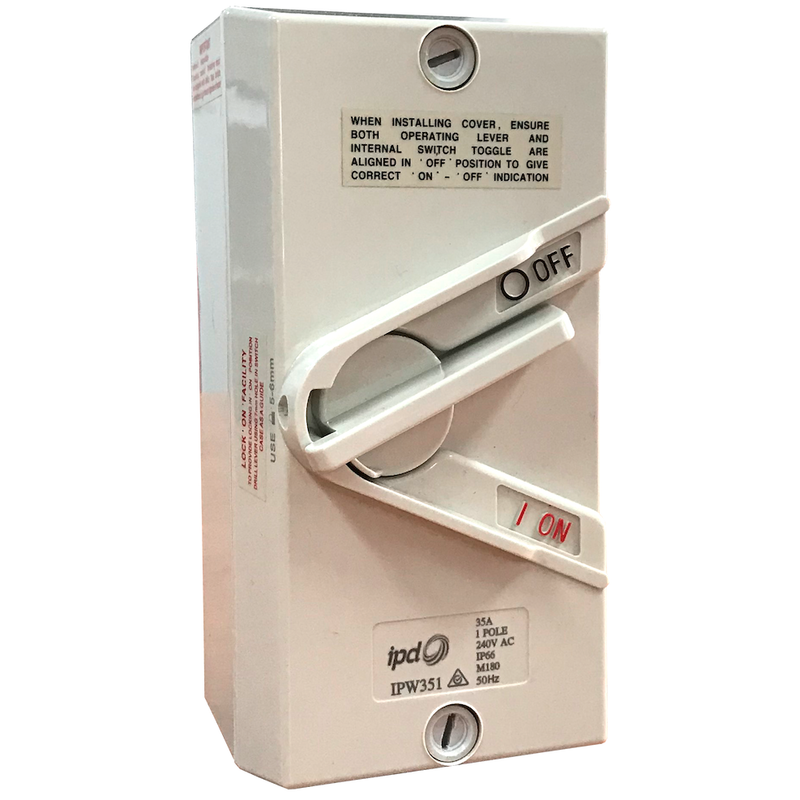 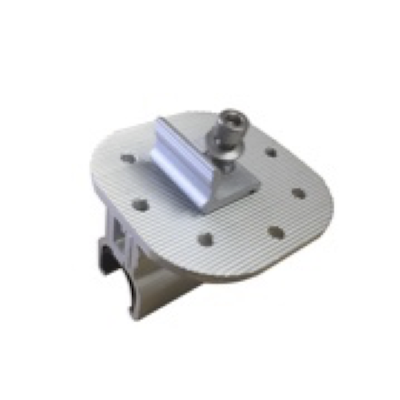 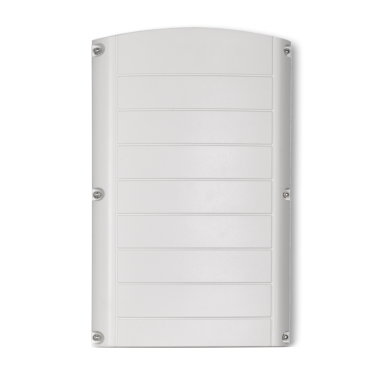 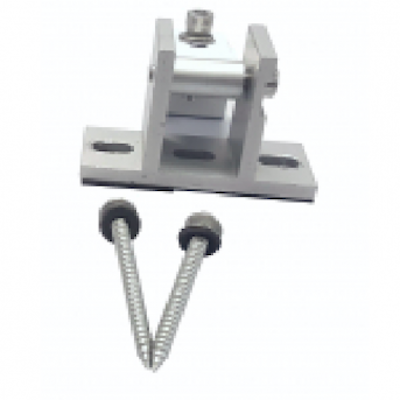 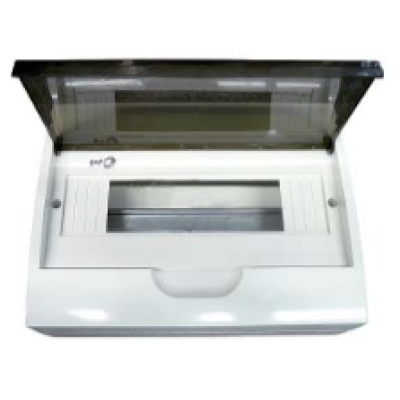 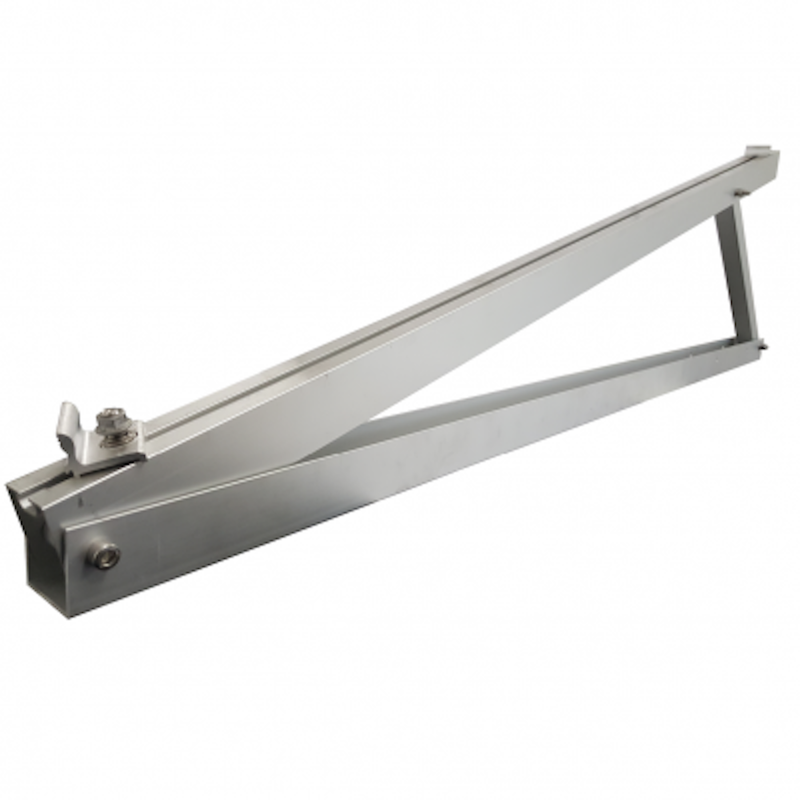 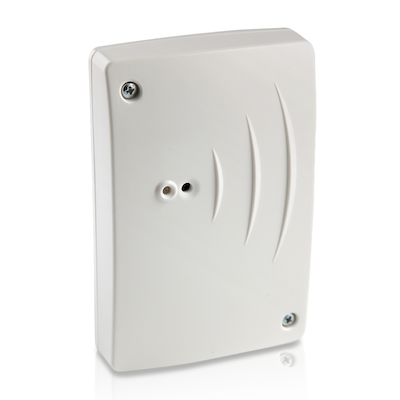 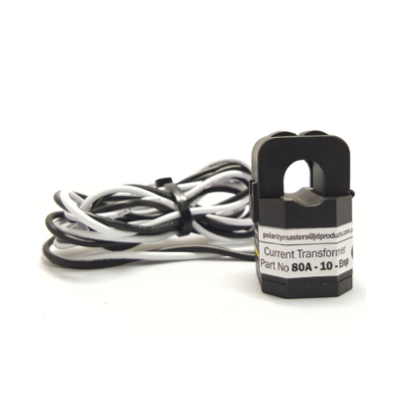 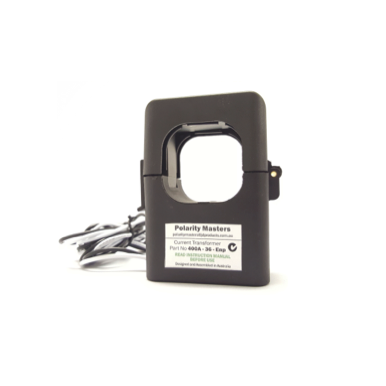 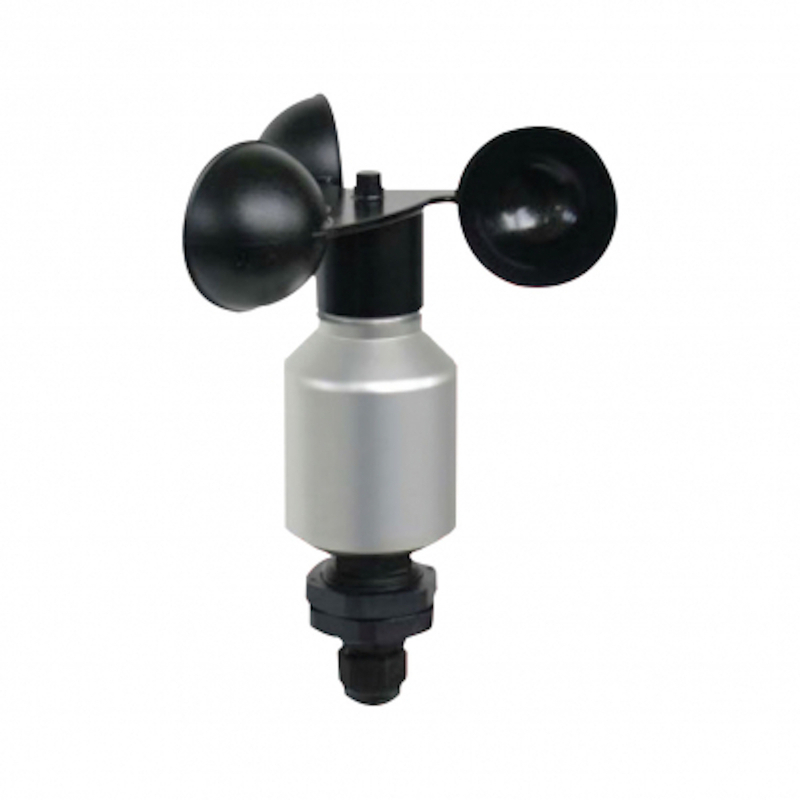 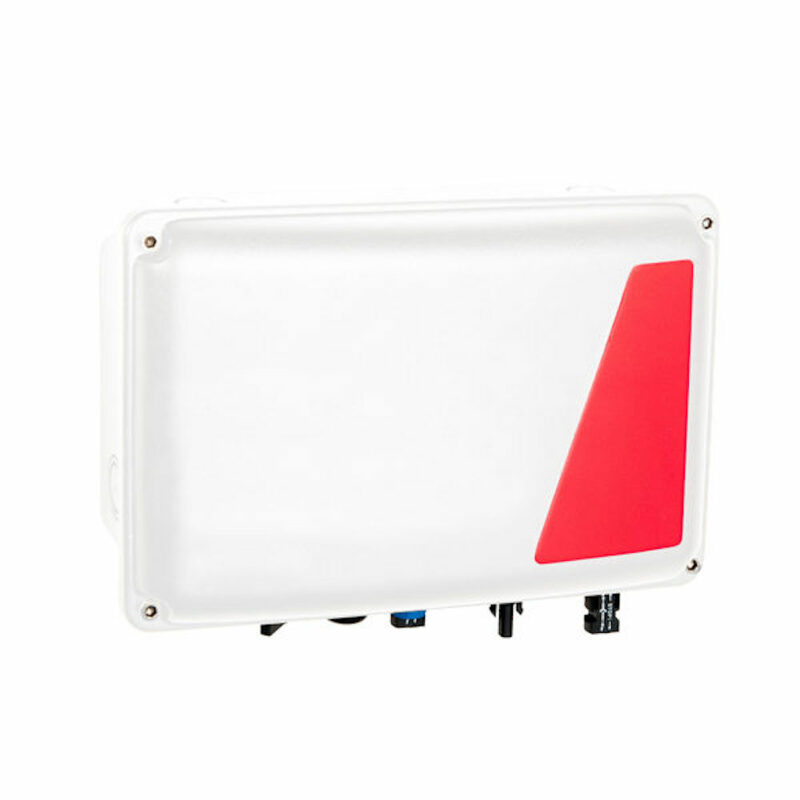 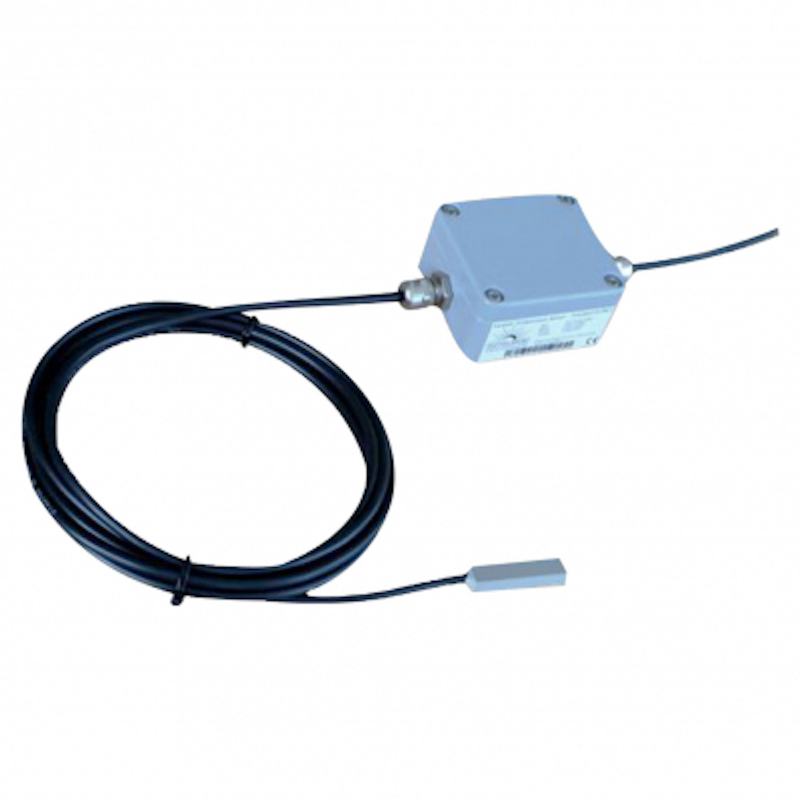 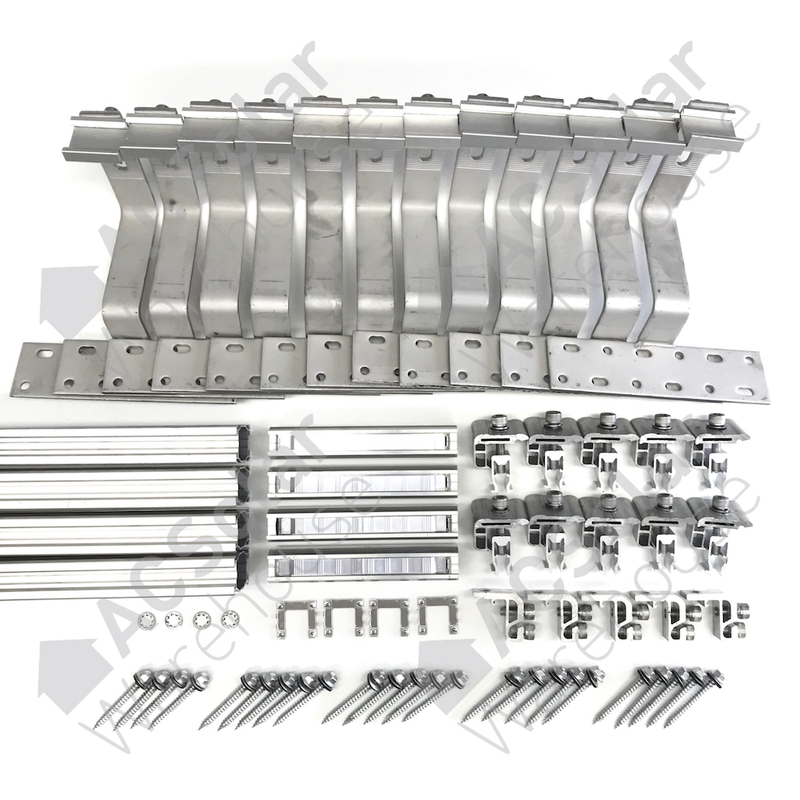 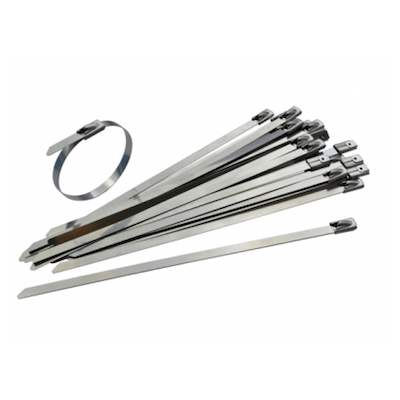 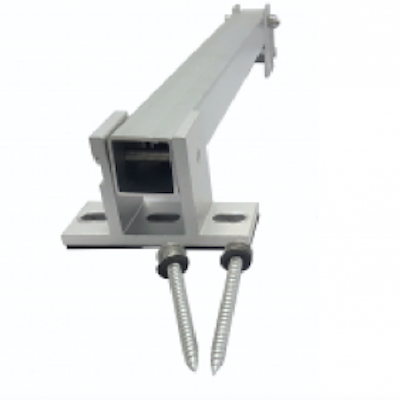 The wind sensor provides highly accurate and robust wind horizontal velocity measurements. 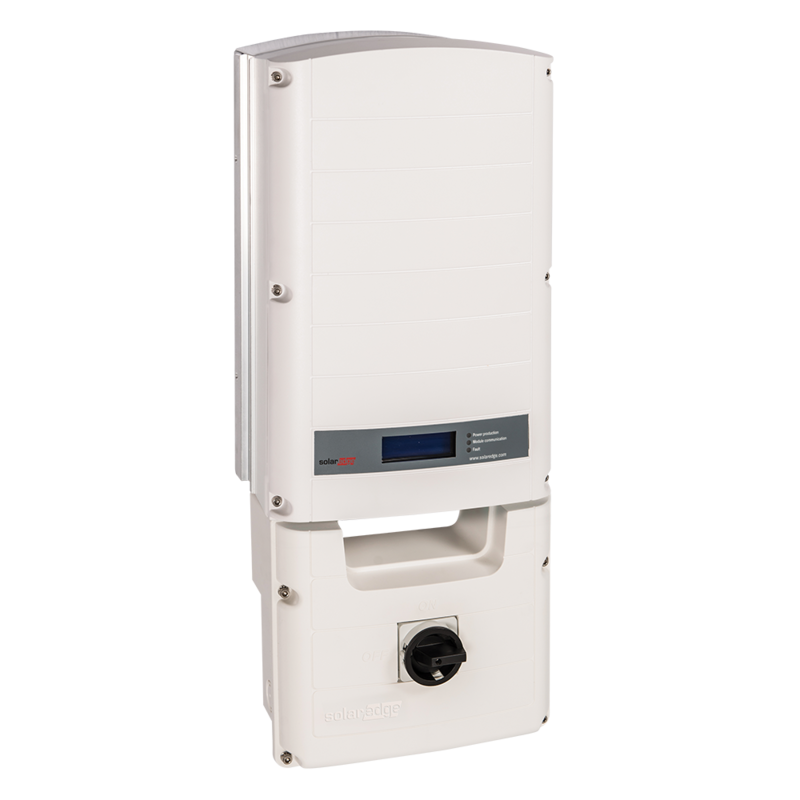 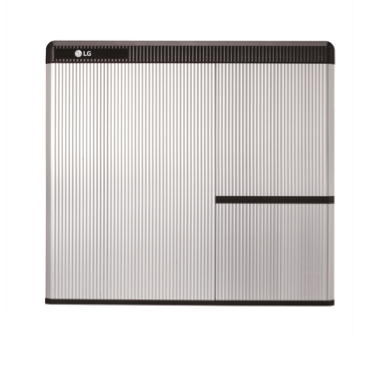 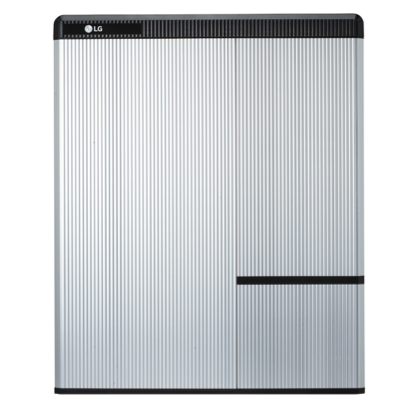 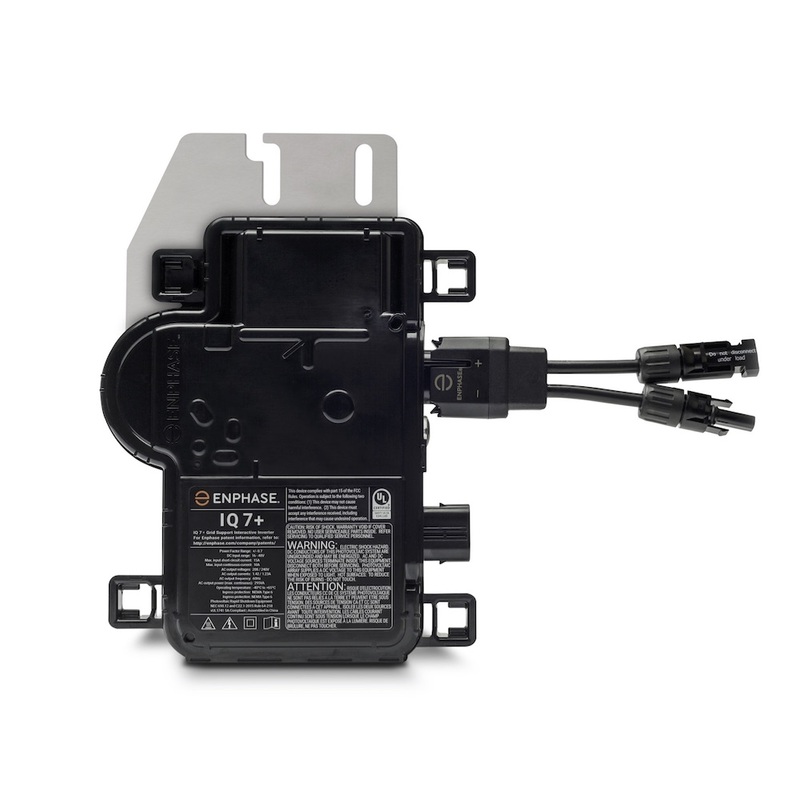 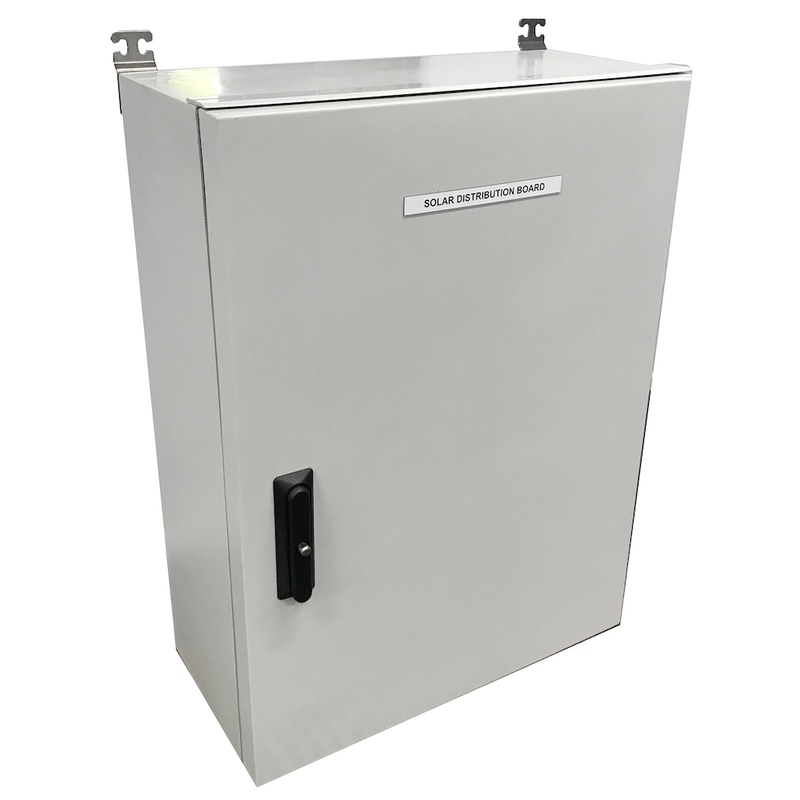 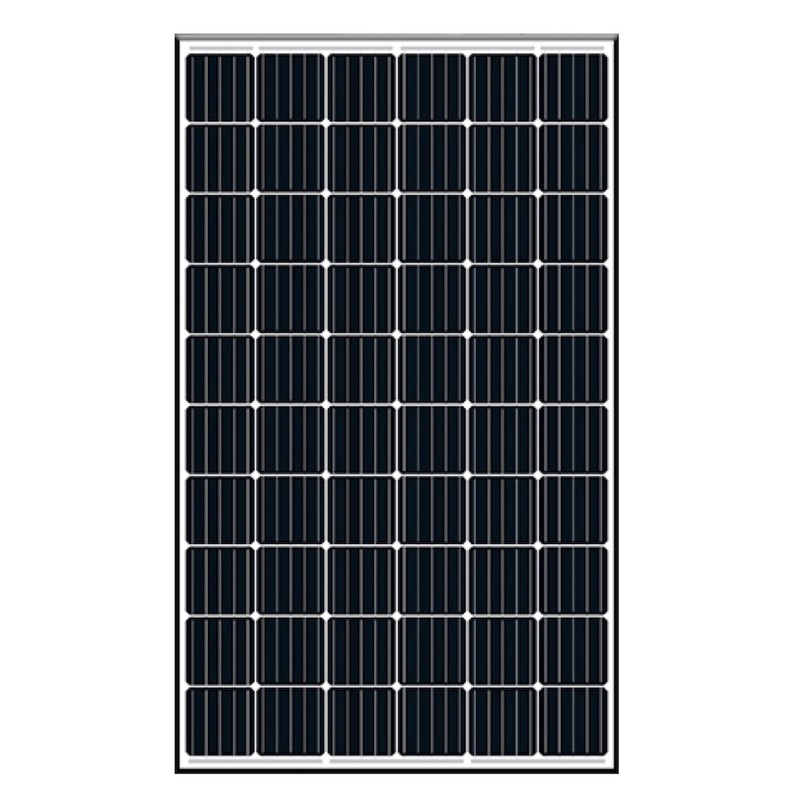 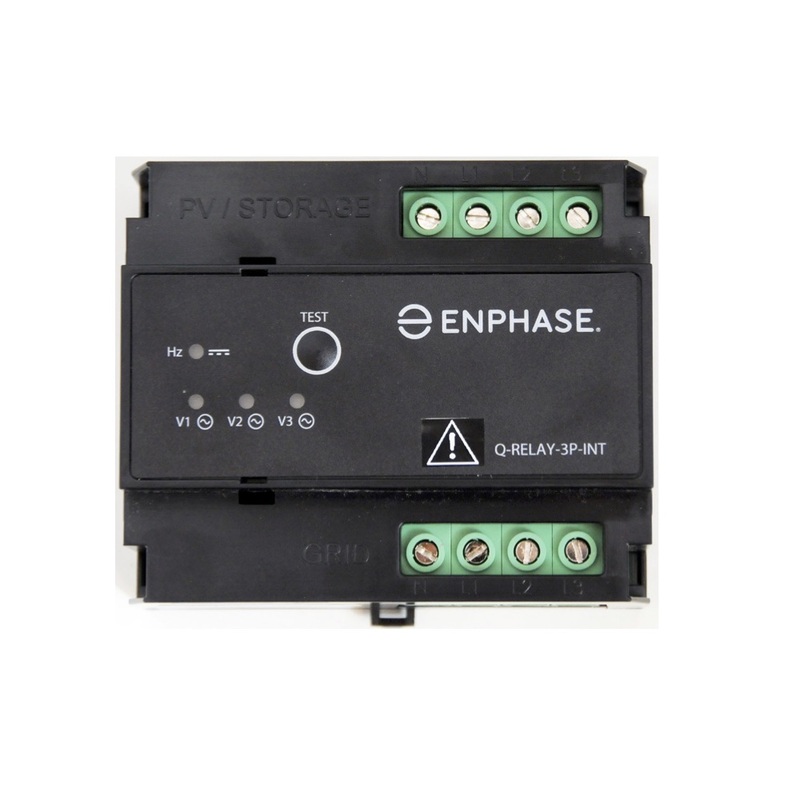 An optional addition to the Eguana Evolve battery to provide PV production monitoring for inverters that do not directly interface with the battery. 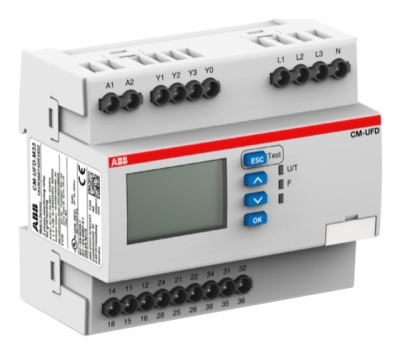 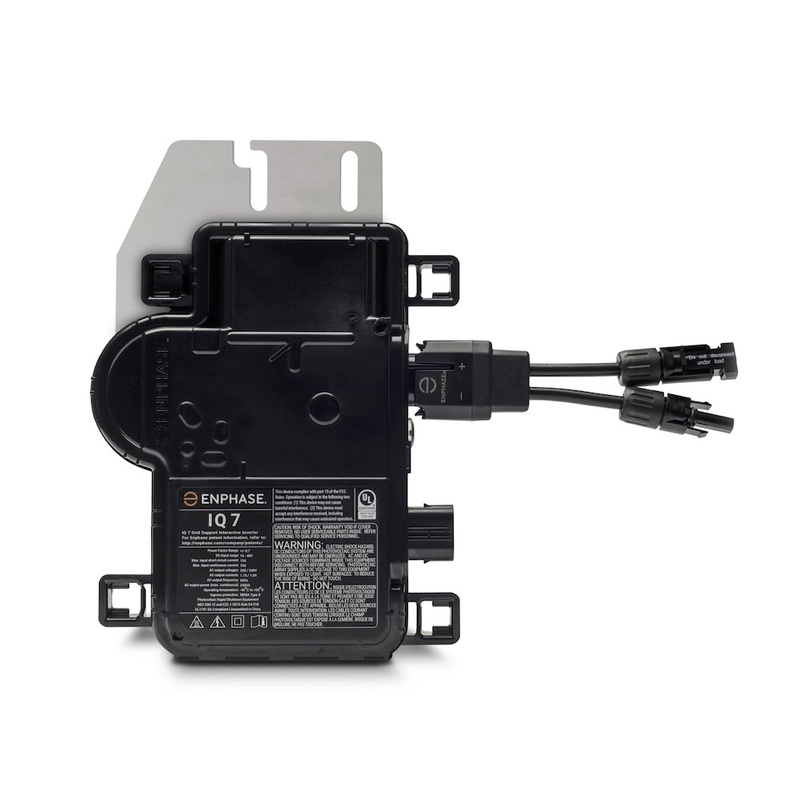 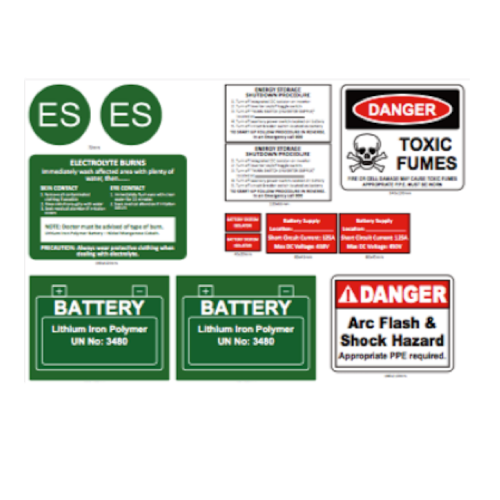 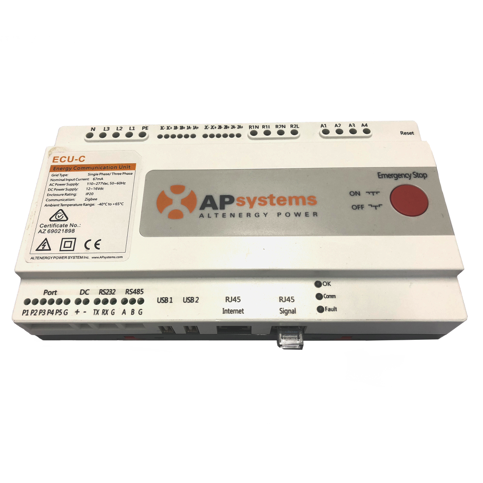 The APsystems Energy Communication Unit (ECU-R) is the information gateway for APsystems microinverters. 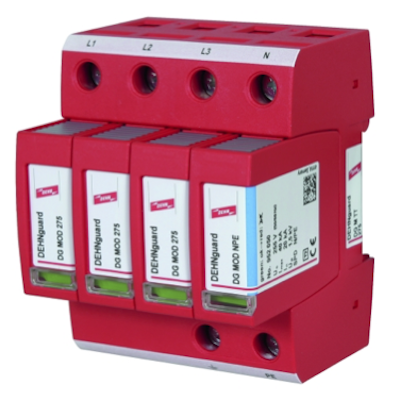 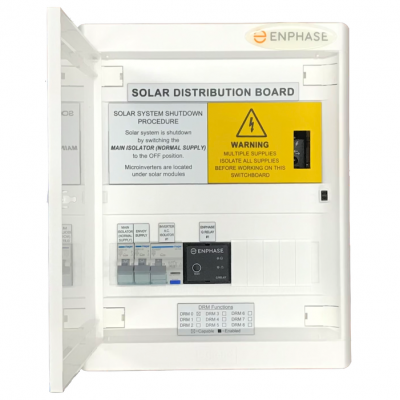 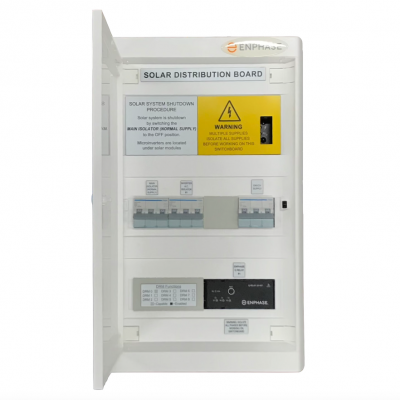 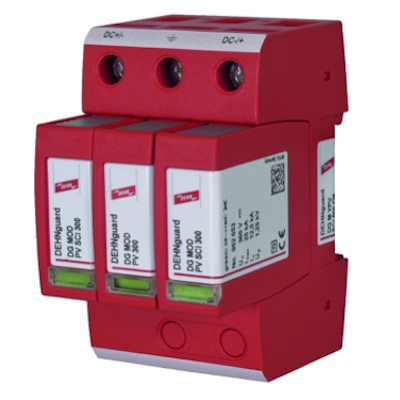 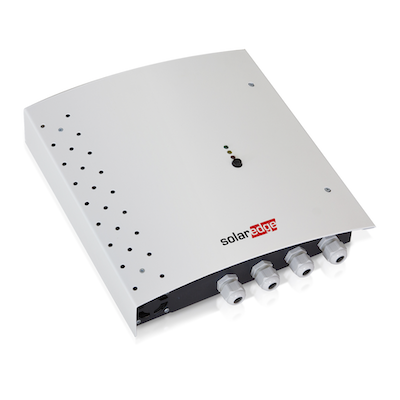 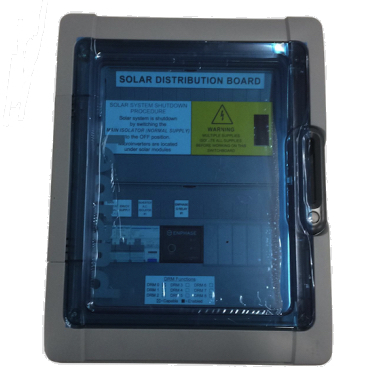 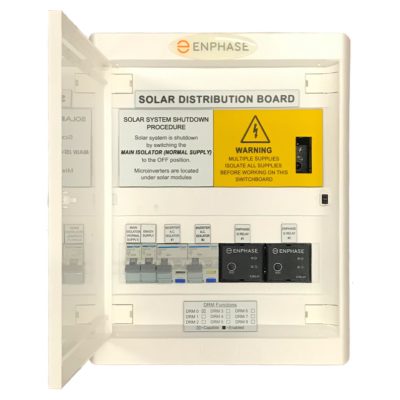 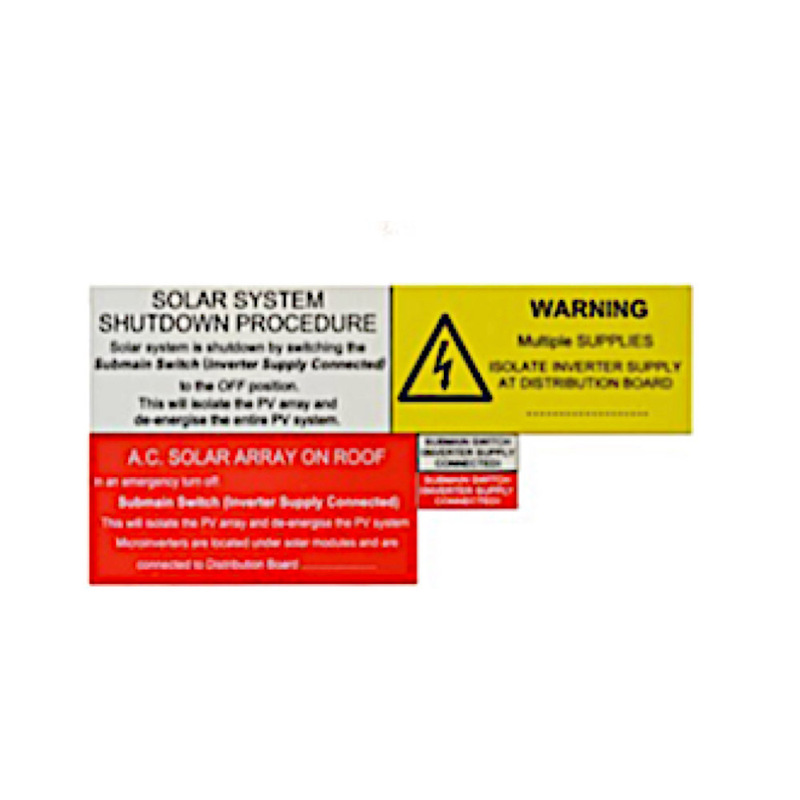 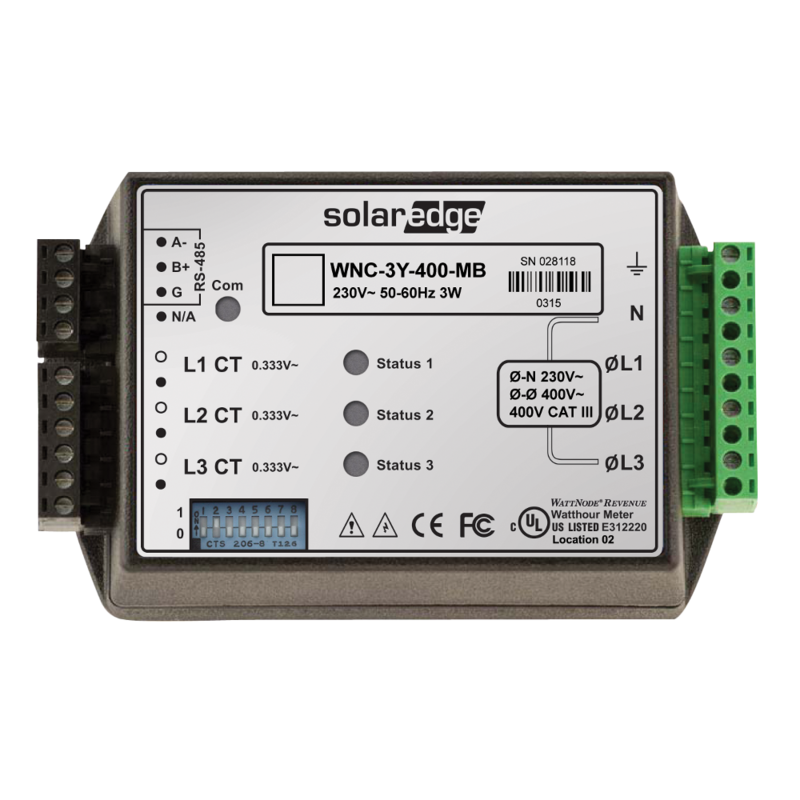 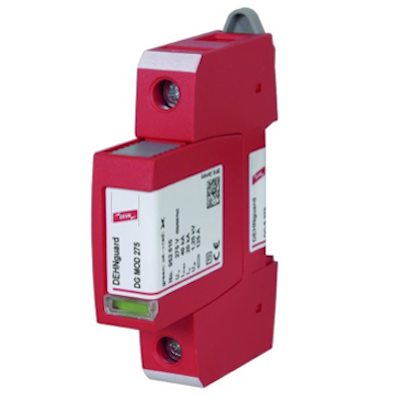 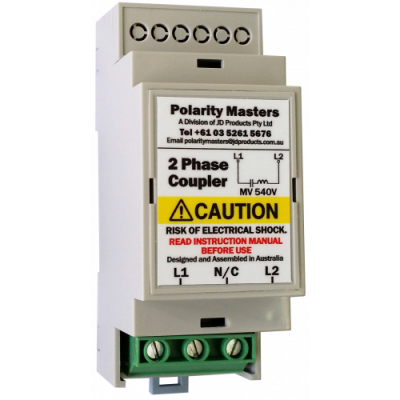 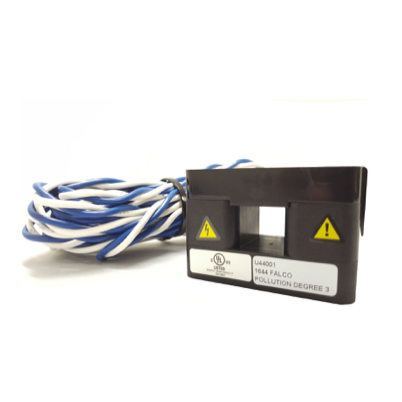 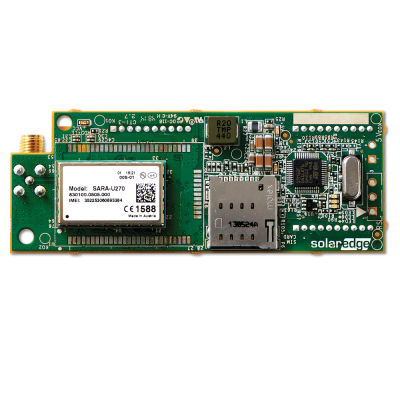 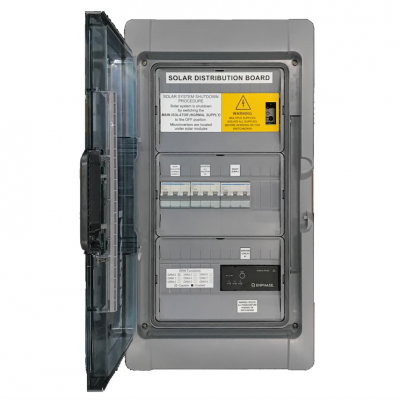 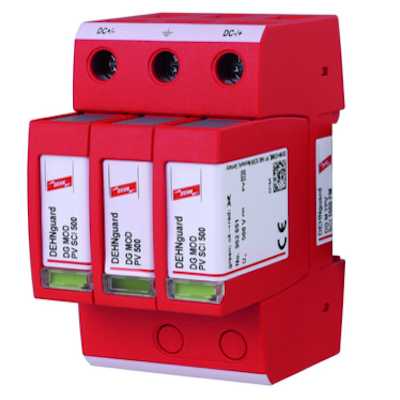 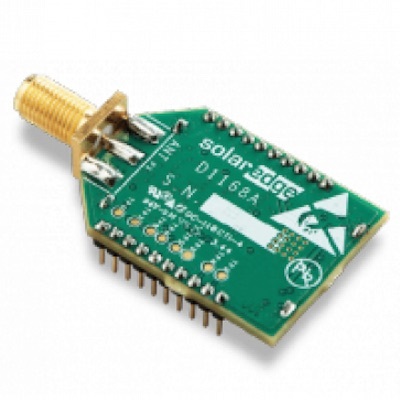 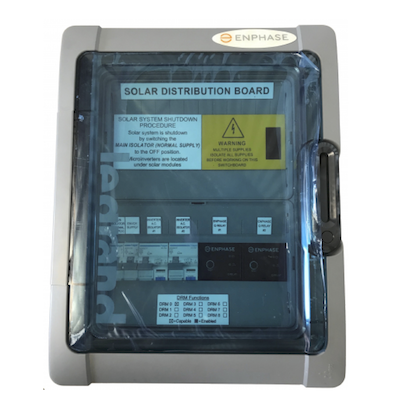 The SolarEdge Control and Communication Gateway expands the SolarEdge monitoring and control capabilities. 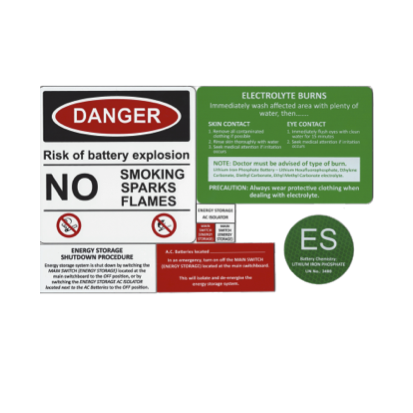 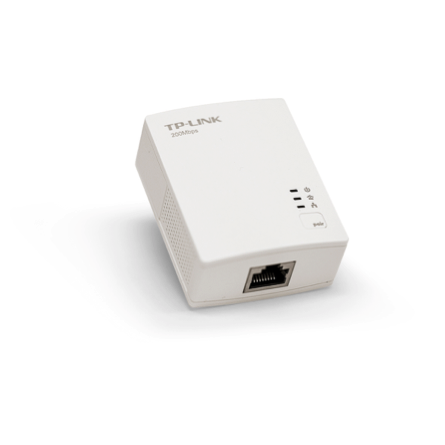 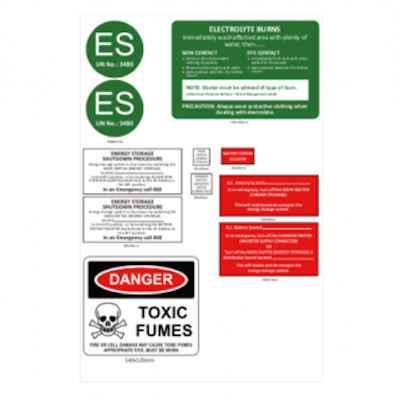 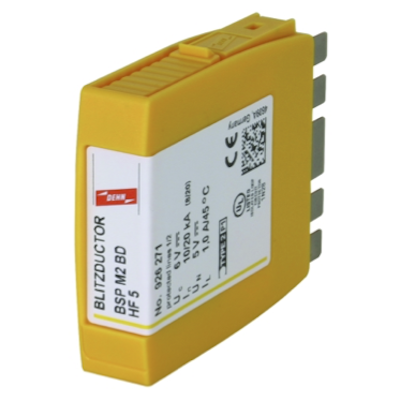 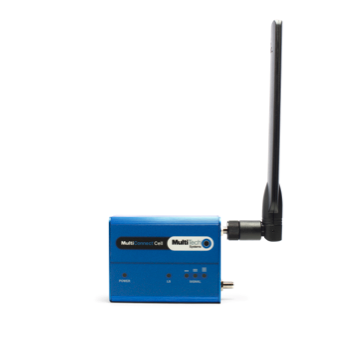 The RS485 Expansion Kit provides an additional RS485 port for enhanced communications. 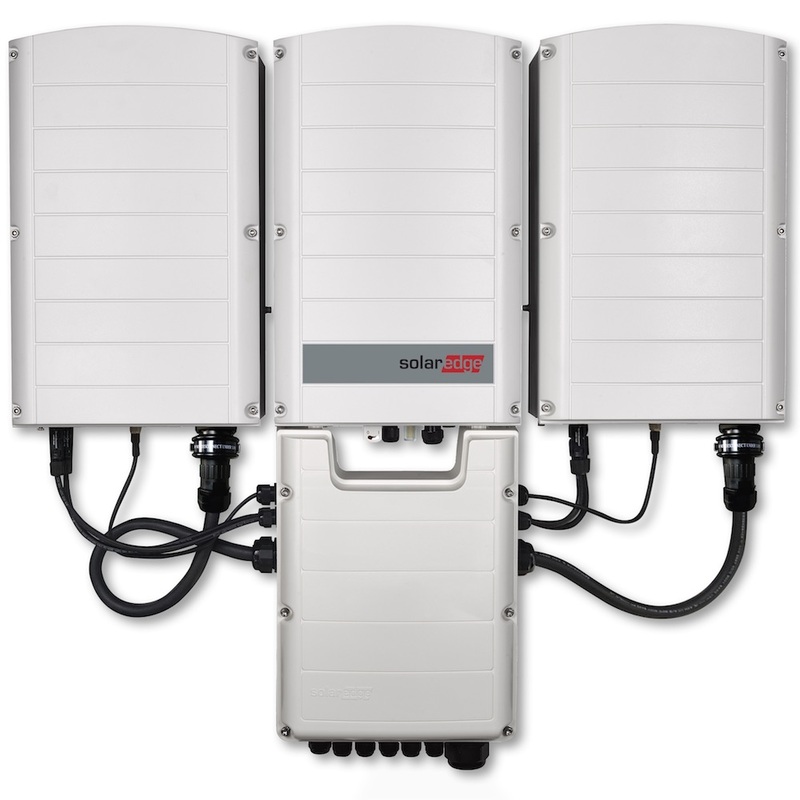 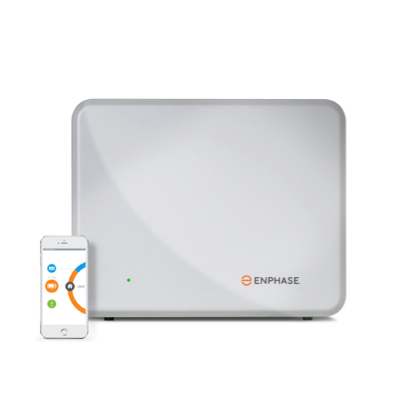 The Wi-Fi Communication Solution enables wireless communication between the SolarEdge inverter and any Wi-Fi router. 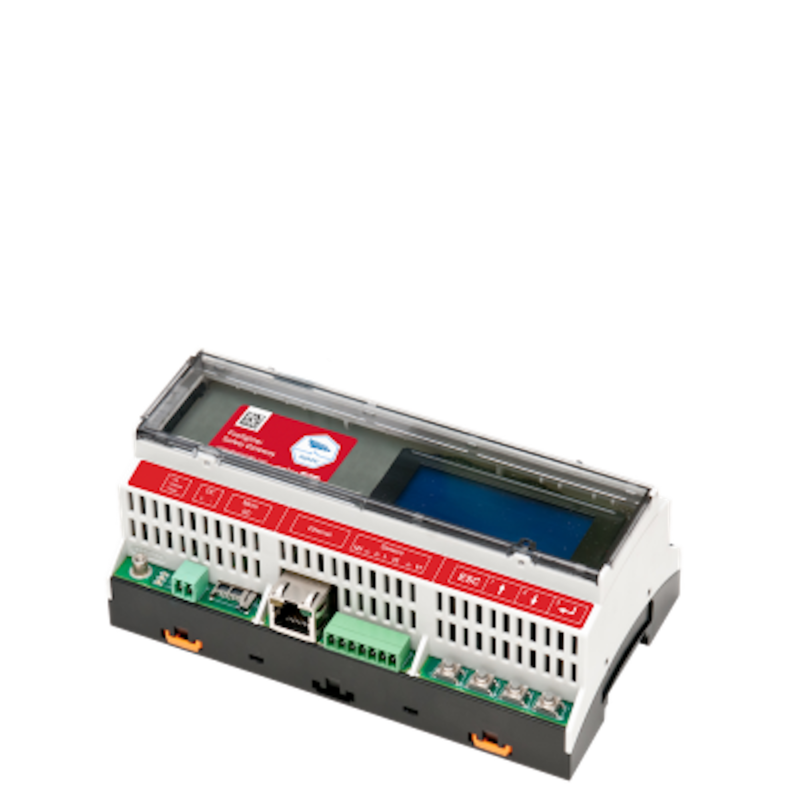 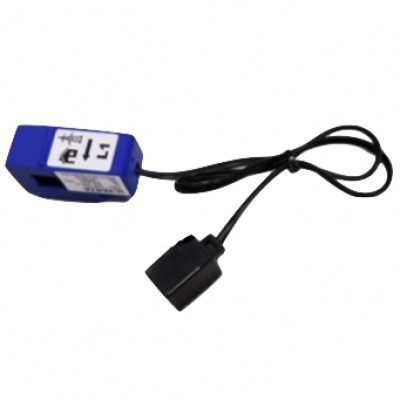 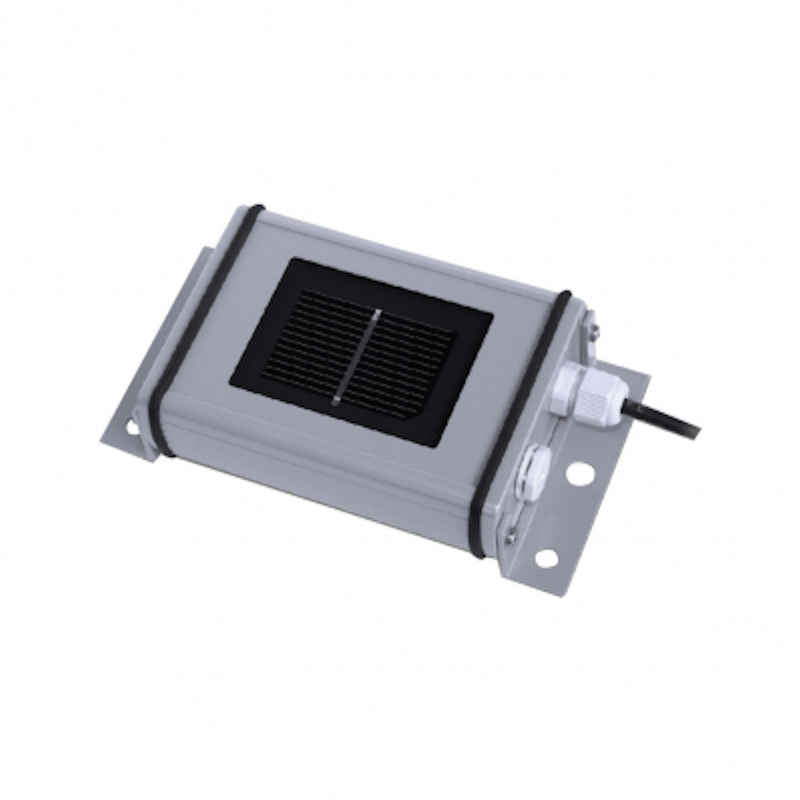 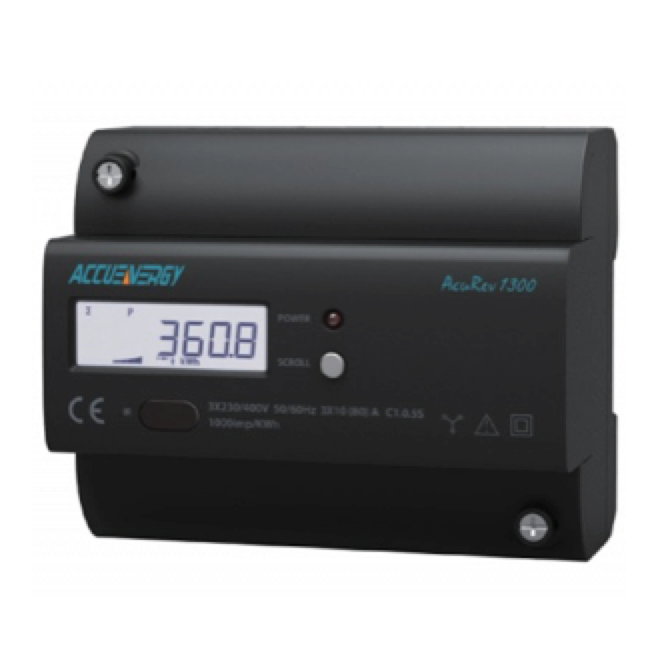 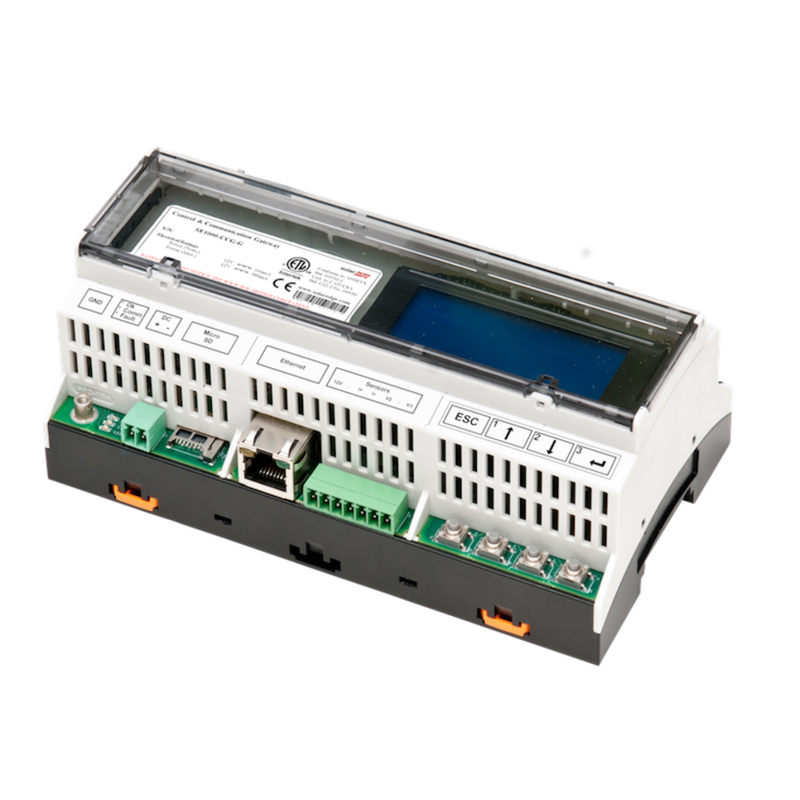 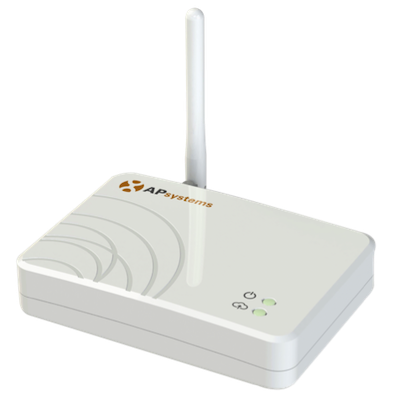 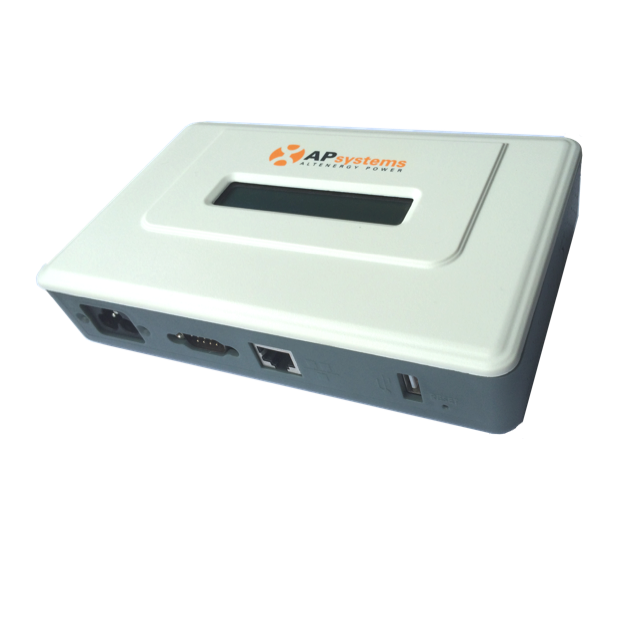 APsystems ECU-3 Energy Control Unit is the internet gateway device that communicates with each APS microinverter and downloads system data to the internet.